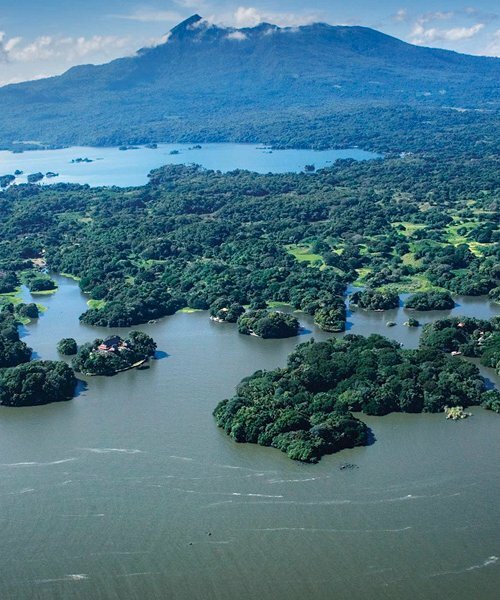 Lonely Planet has revealed its annual list of the best destinations, regions and cities for 2019... and guess what? 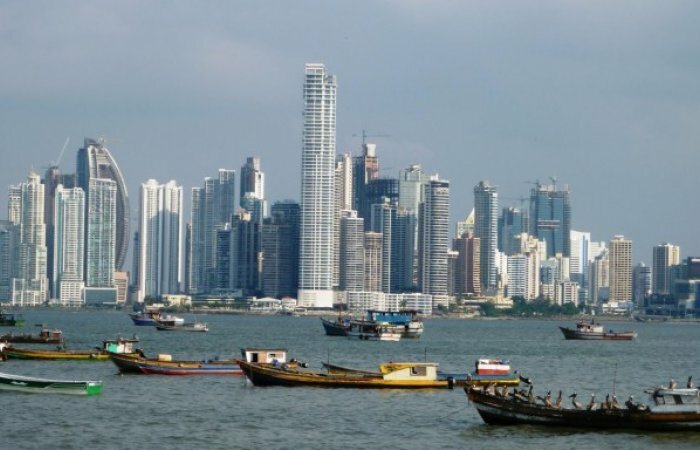 Panama has been listed as the 4th best countries to visit next year! 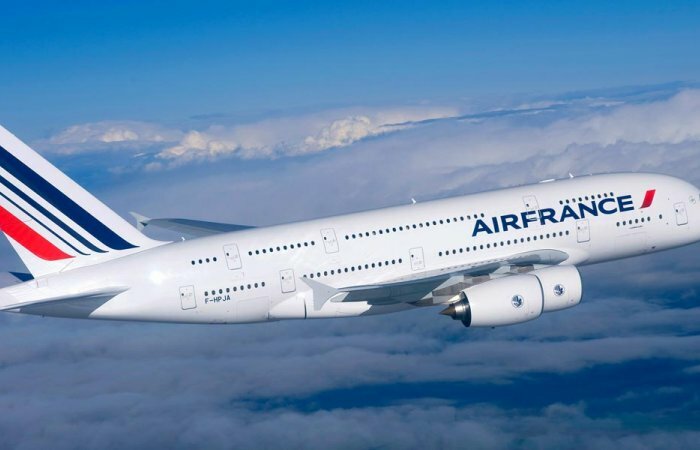 From next October 29th, Air France airline will offer a daily flight on the Paris, France and Panama City route, with seven weekly flights. 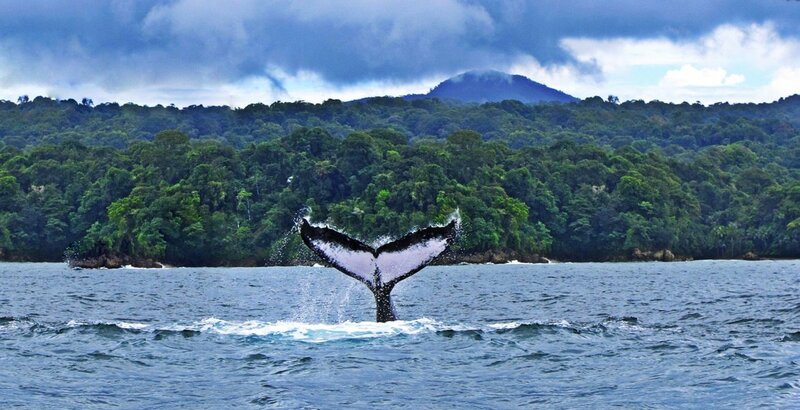 Every year, from July to October, the humpback whales visit the Pacific of Panama looking for warmer waters to mate and give birth. 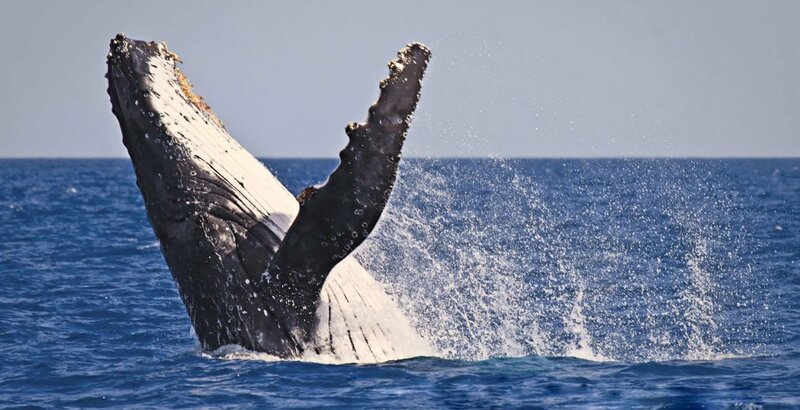 It is an unforgettable spectacle to observe these giant creatures swimming and leaping out of the water just a few meters from your boat. 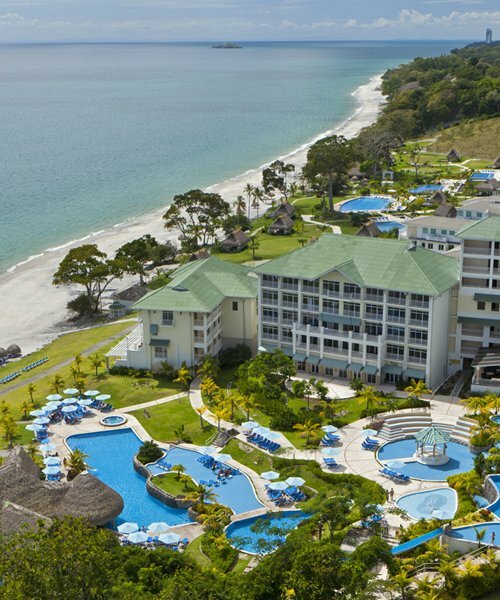 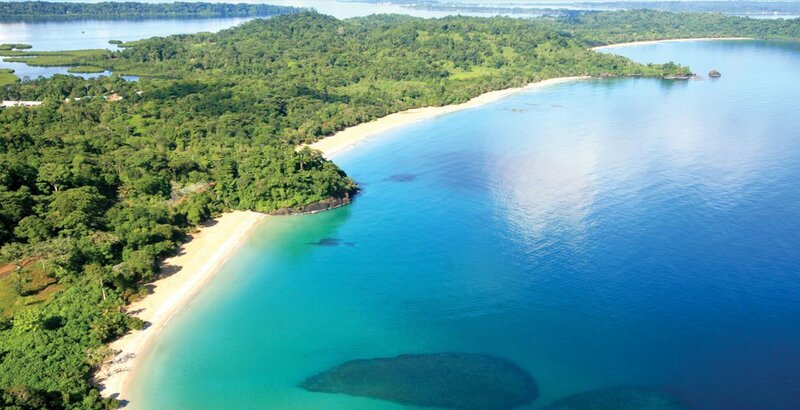 Cayuga Collection’s first project in Panama, The Resort at Isla Palenque, is located on the Pacific Coast and adjacent to the Gulf of Chiriqui National Marine Park – one of the best places to experience whale watching in the country. 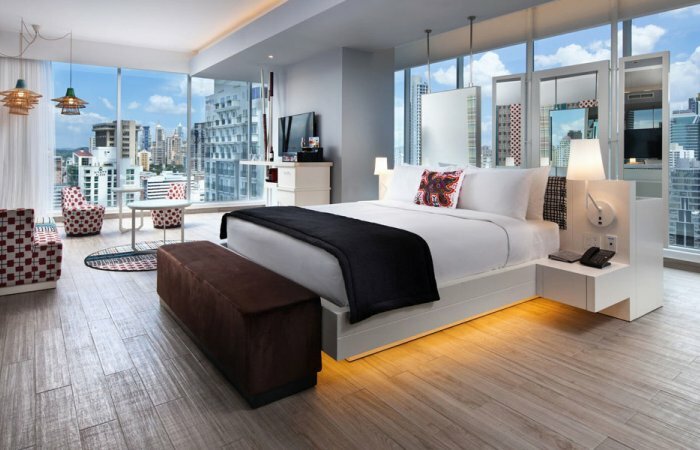 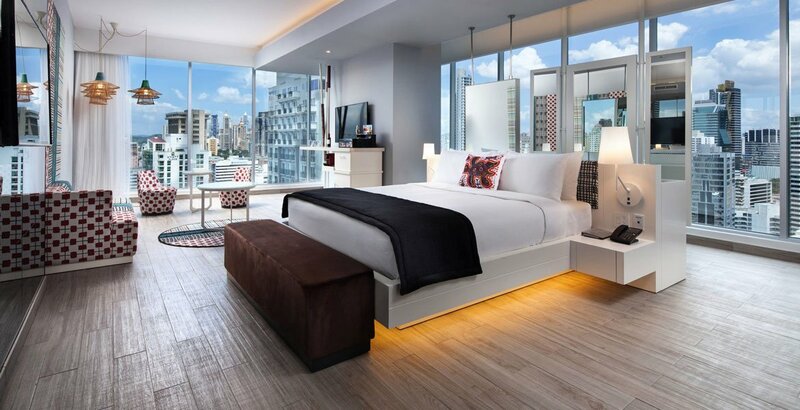 The first W hotel in Central America – W Panama – opened its doors at the beginning of this year, and blends centuries of history and culture with the nearby tropical paradise and trendy metropolitan spirit of Panama City. 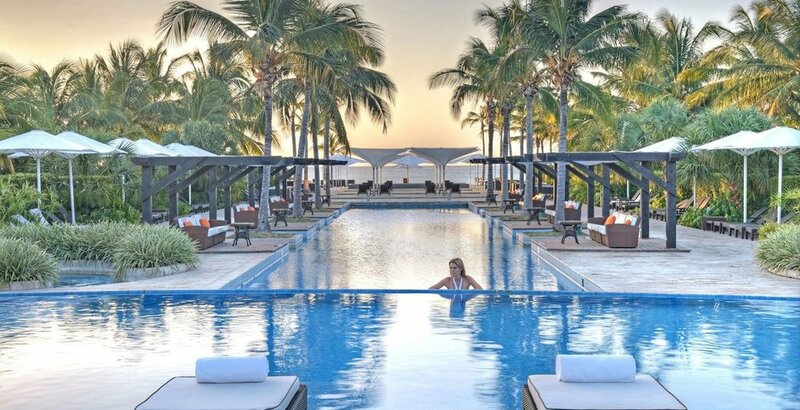 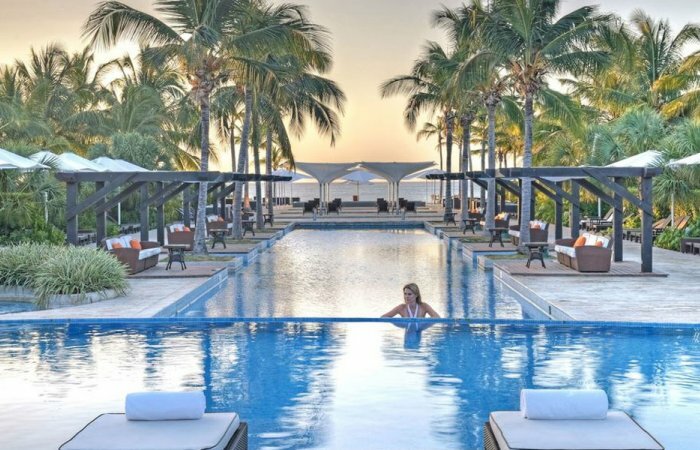 The Buenaventura Golf & Beach Resort, is redefined and becomes part of the exclusive Autograph Collection Hotels portfolio of Marriott International. 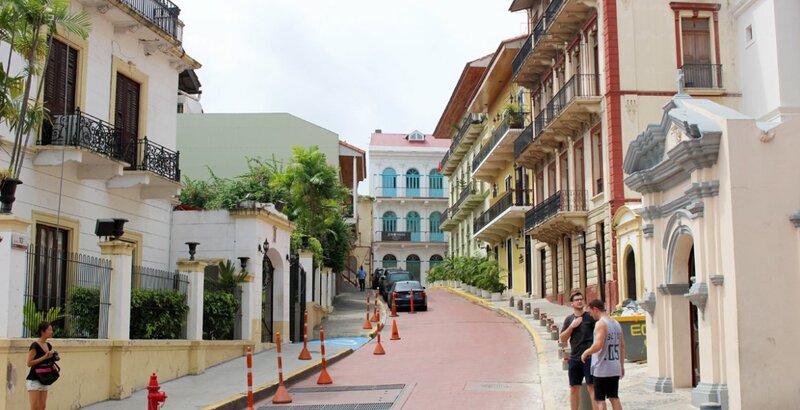 This fact reaffirms the essential characteristics of the hotel because the history, the culture and the environment that surrounds it take on new relevance to generate in those who visit it memorable experiences that last forever. 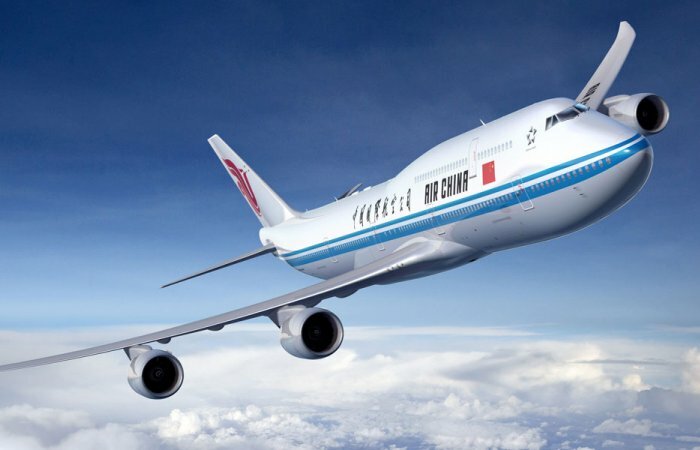 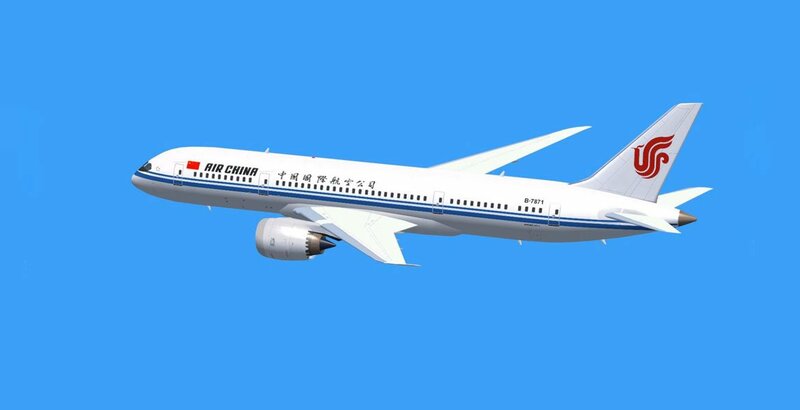 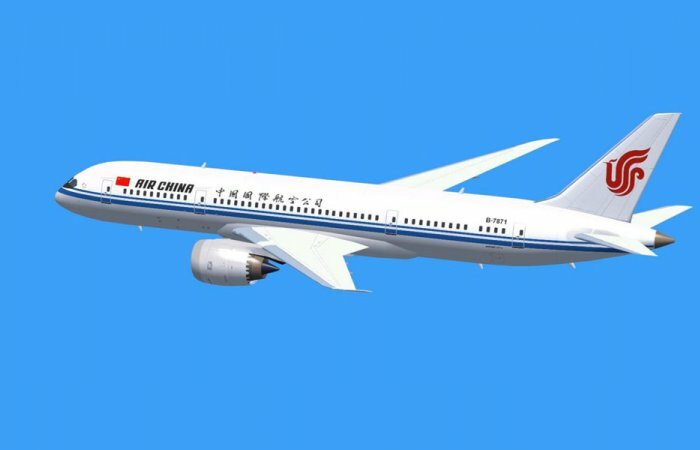 The first flight of the airline Air China would be arriving on March 29 at Tocumen International Airport (PTY) from Beijing, after making a technical stopover in the city of Houston, United States. 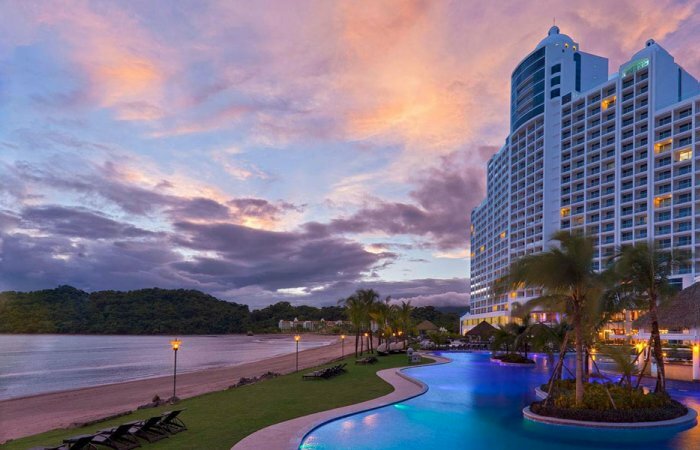 According to the 16th edition of the Traveler's Choice Awards 2018 – carried out by the rating agency of hotels, flights and restaurants TripAdvisor – four of the Top 10 luxury hotels in Central America are located in Panama. 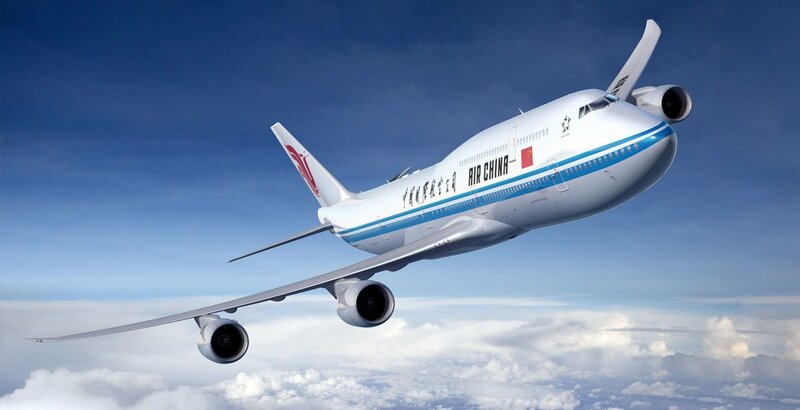 Starting from March 2018, Air China will operate two weekly flights connecting Pekin with Panama City via Houston - Texas. 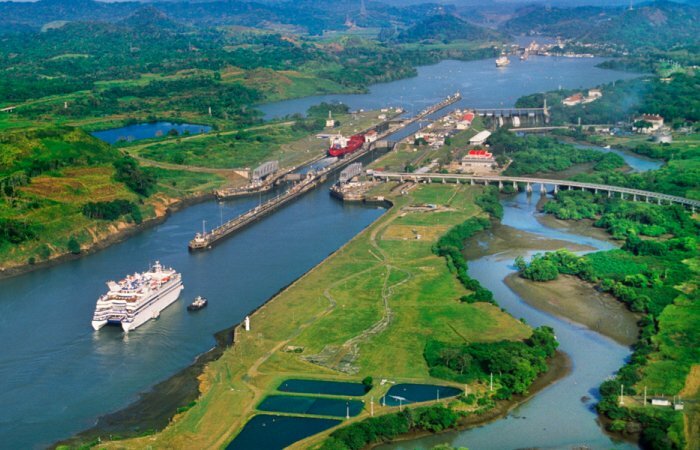 This new route increases the connectivity of the Americas hub. 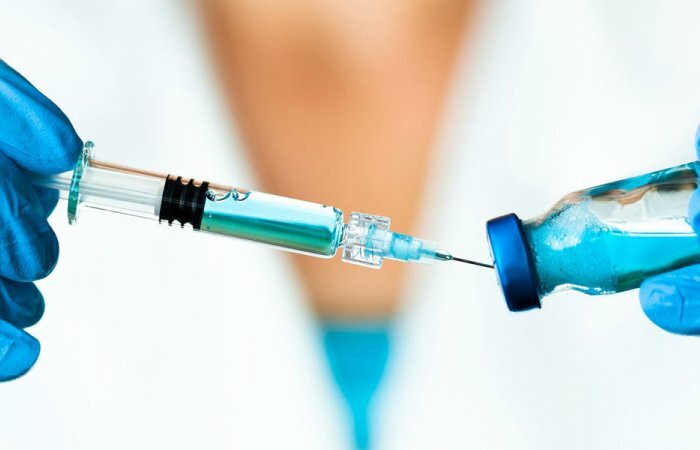 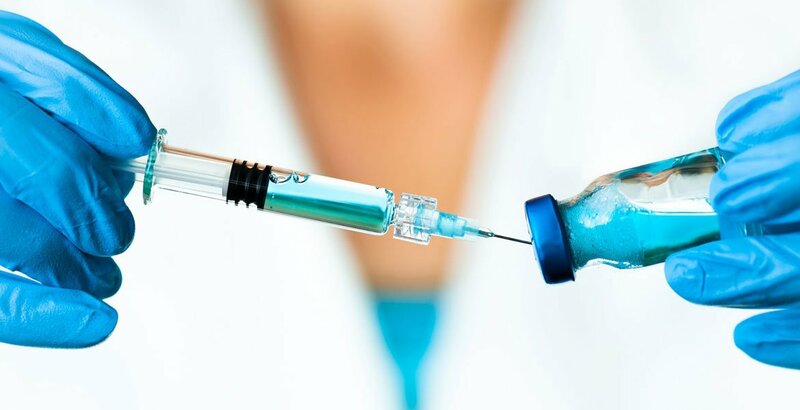 The Nicaraguan Ministry of Health (MINSA) is currently implementing a Ministerial Resolution which establishes the need to present an International Vaccination Certificate for yellow fever, for all persons traveling from a zone* for which the World Health Organization has determined is in risk of active transmission of said illness or who have visited one of those countries within the last thirty (30) days prior to traveling to Nicaragua. 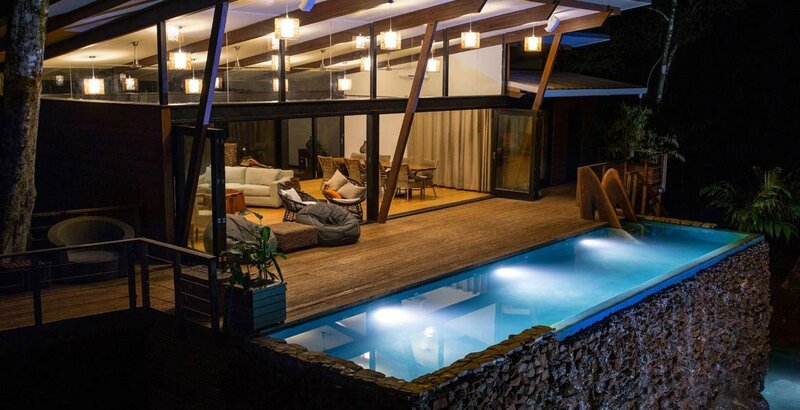 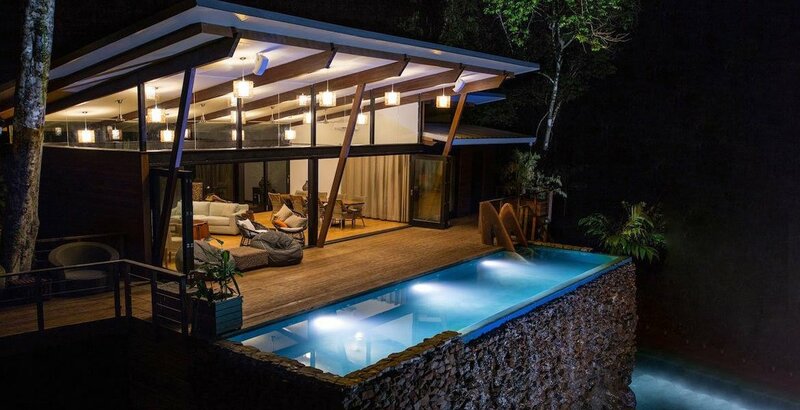 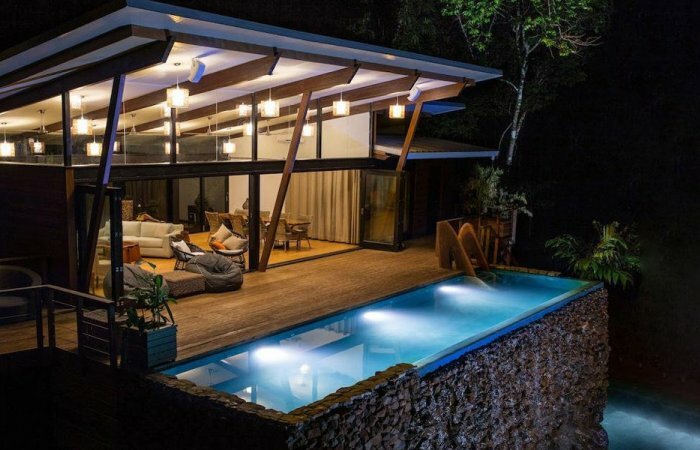 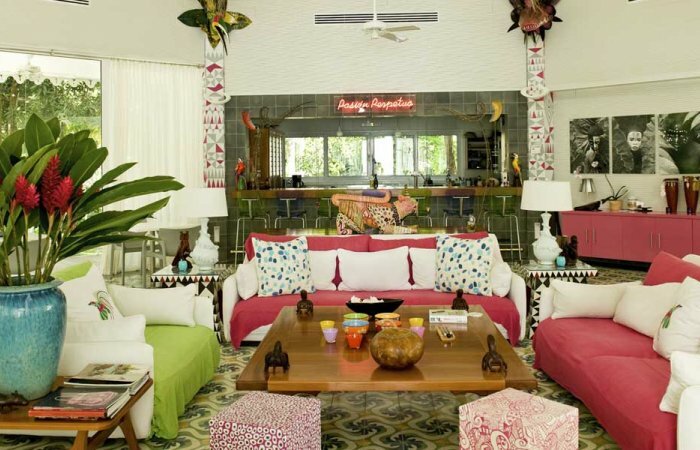 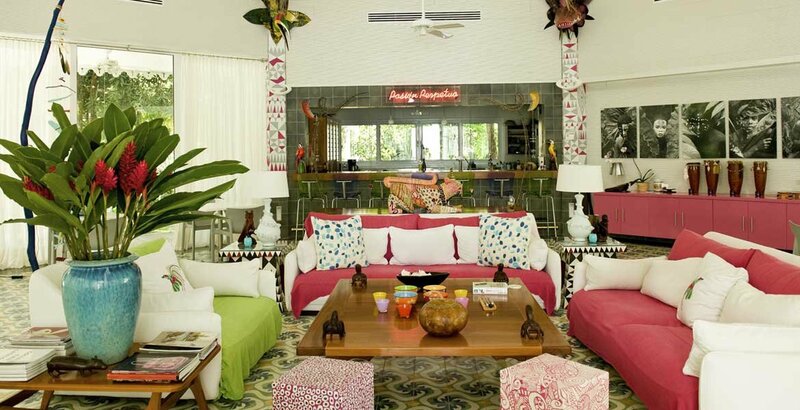 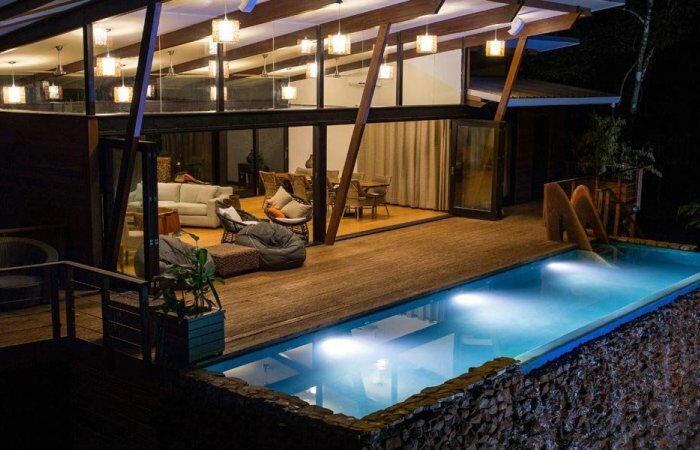 Cayuga – the sustainable hospitality management company specialized in small luxury hotels in Central America – including Lapa Rios in Costa Rica and Jicaro Island Lodge in Nicaragua, announced its new property in one of the most exclusive regions of Panama – the Gulf of Chiriqui. 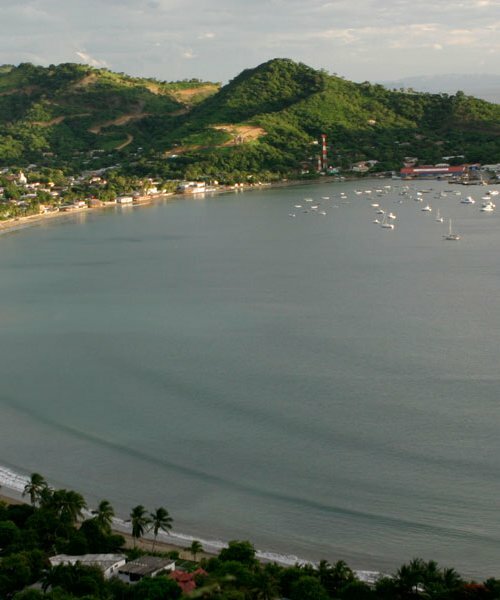 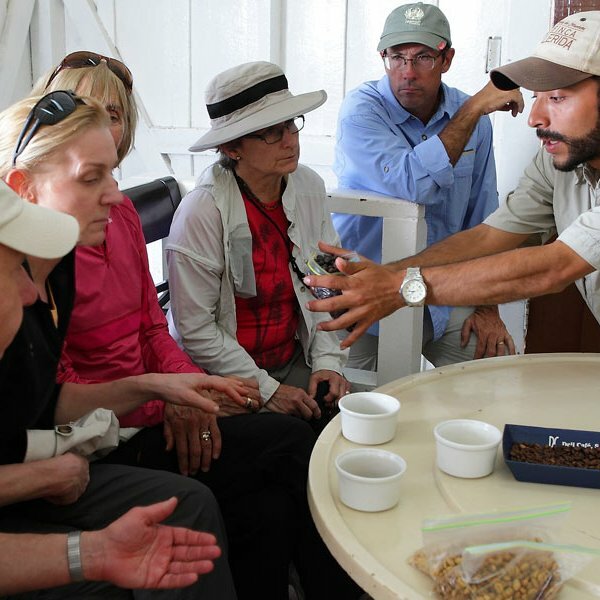 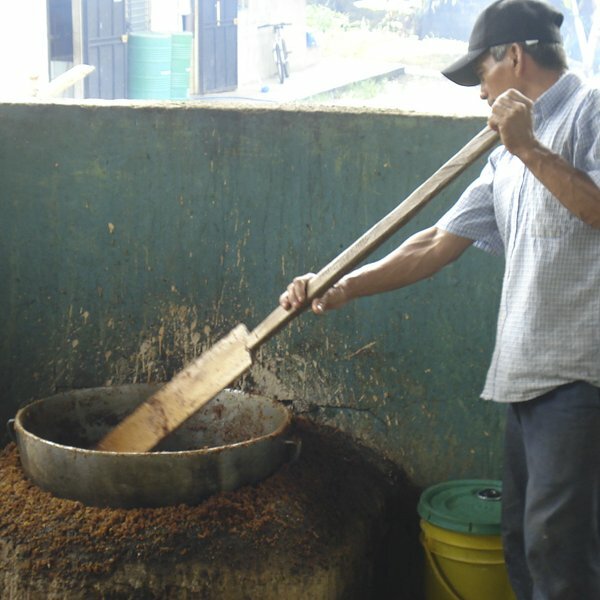 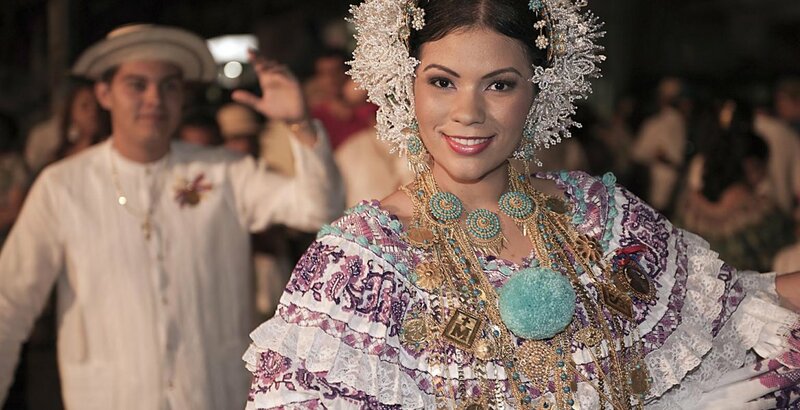 Visiting the Azuero Peninsula is a unique opportunity to discover towns contrasting with the rest of Panama – towns that provide interesting cultural experiences and wonderful natural areas. 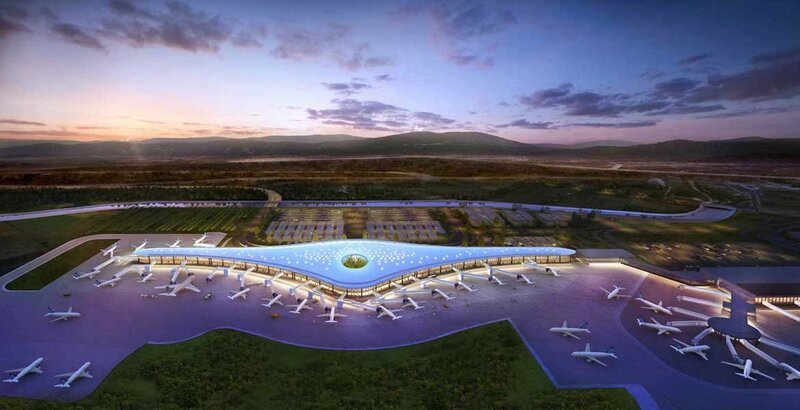 According to the ranking of punctuality performance of airports in Latin America and the Caribbean, launched by OAG (Official Aviation Guide) Flightview in May, the two most punctual airports in the Central American region were Tocumen International Airport (PTY) in Panamá and Augusto C. Sandino (MGA) in Nicaragua. 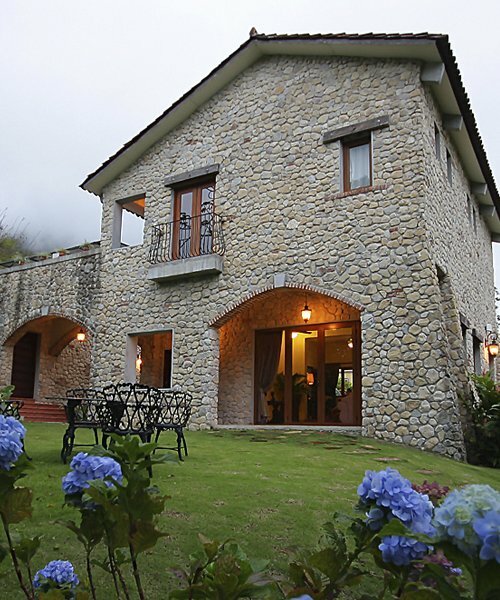 El Otro Lado Private Retreat is a charming boutique hotel located in the Portobelo Bay – about an hour from Panama City and within the exuberant Portobelo National Park. 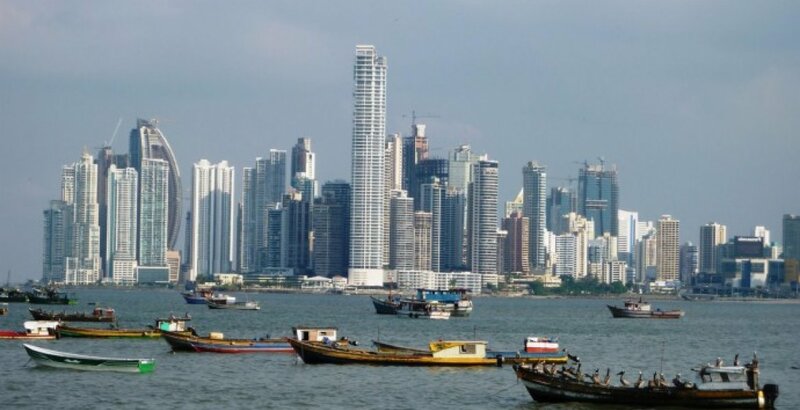 The cosmopolitan Panama City and the marvelous Panama Canal are the two most popular attractions in Panama; mainly because they remain as unique infrastructure works in comparison with the standard of the rest of Central America. 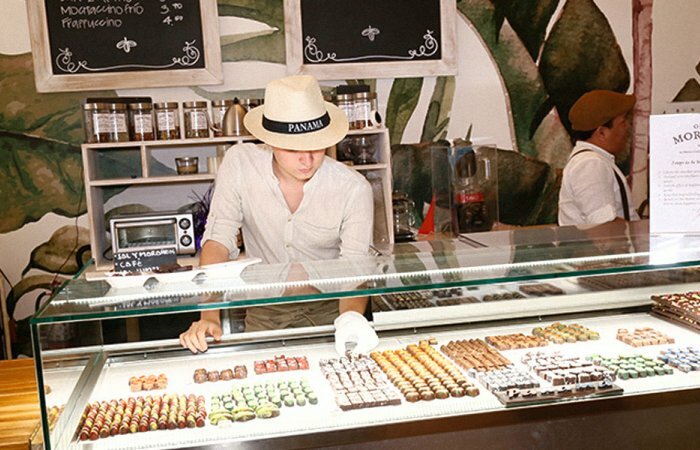 Chocolate tasting in the middle of the colonial town? 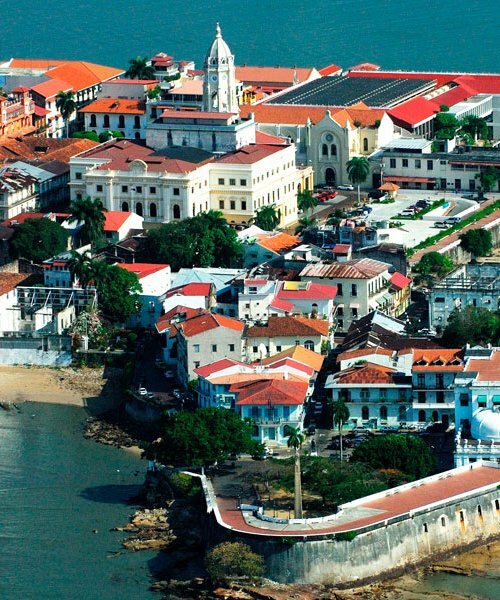 Exploring Casco Antiguo is mandatory!! 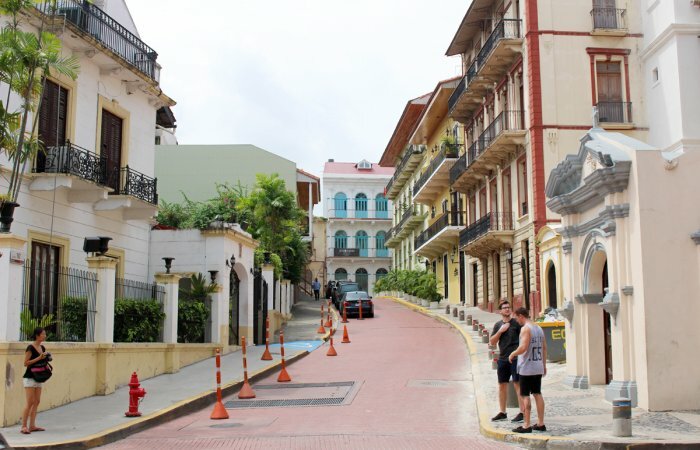 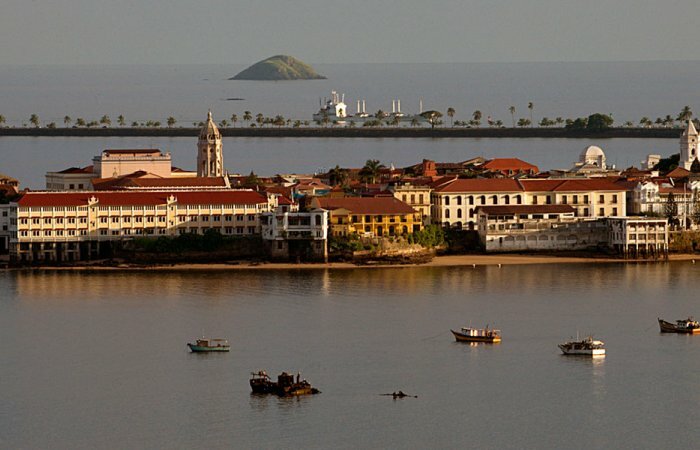 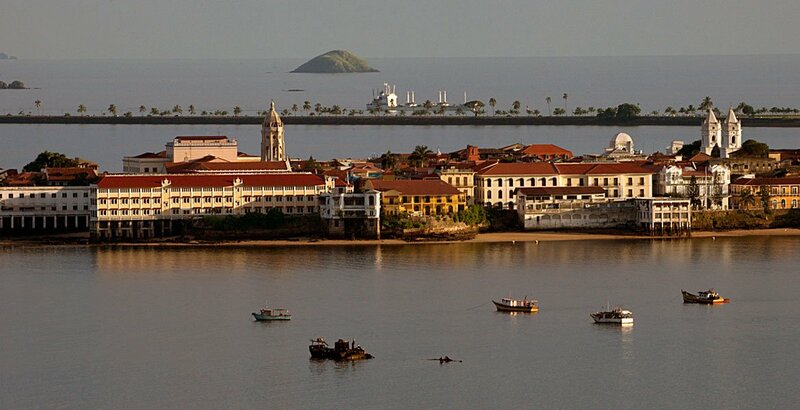 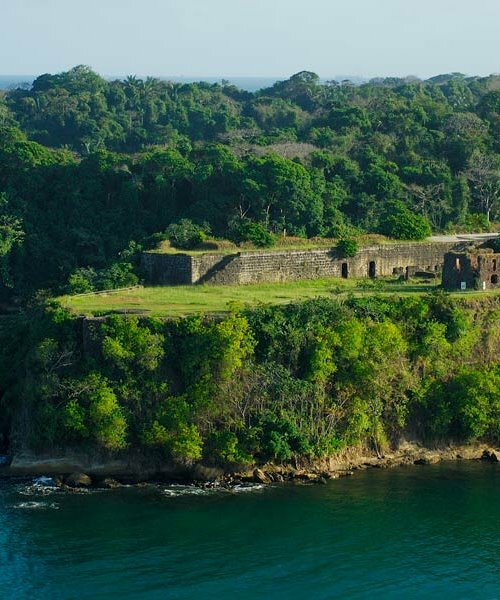 Almost all Panama vacation packages include a visit to this colonial town full of history and beautiful landscapes. 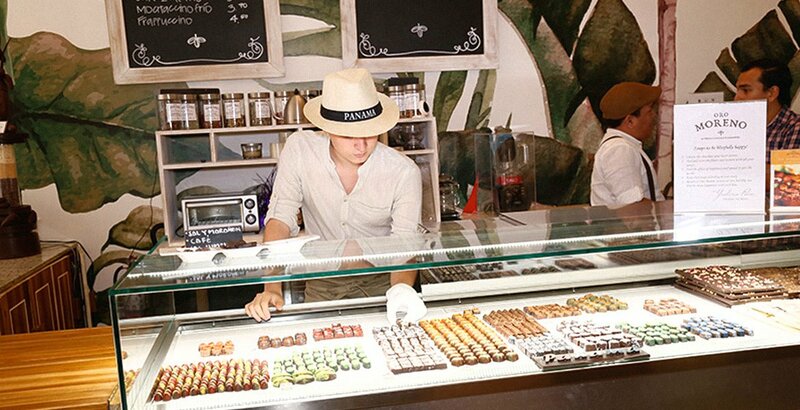 But if you are looking for new ideas to spend an afternoon in ¨Casco¨, how about a chocolate tasting? 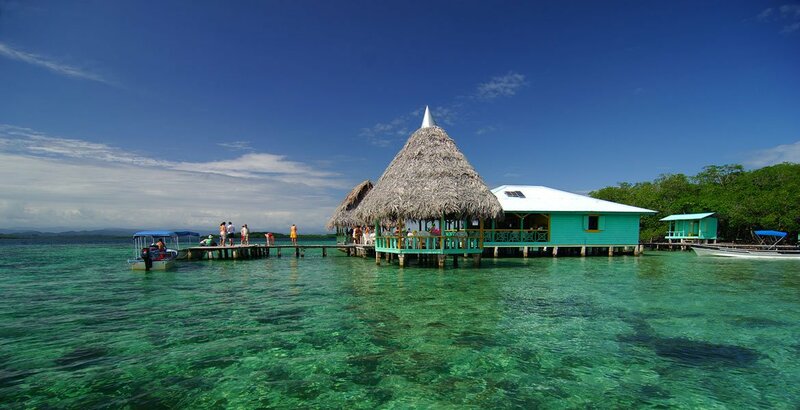 Bocas del Toro is one of the most popular destinations in Panama at this moment, and families will love this new villa option for lodging in Eclypse de Mar Acqua Lodge – one of the most beautiful boutique hotels in the area. 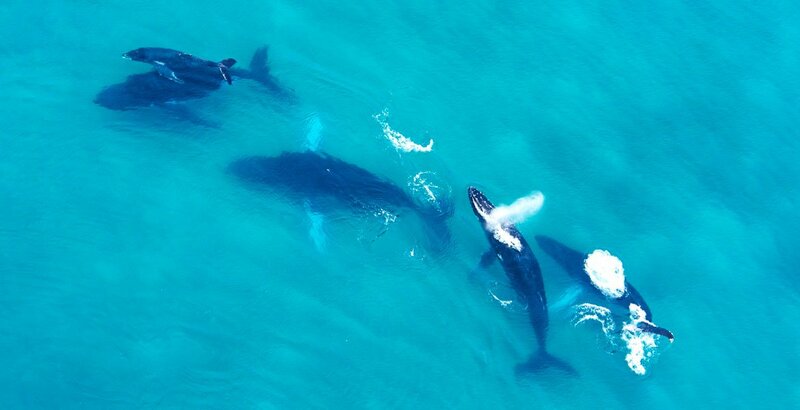 Whale watching season is almost here!! 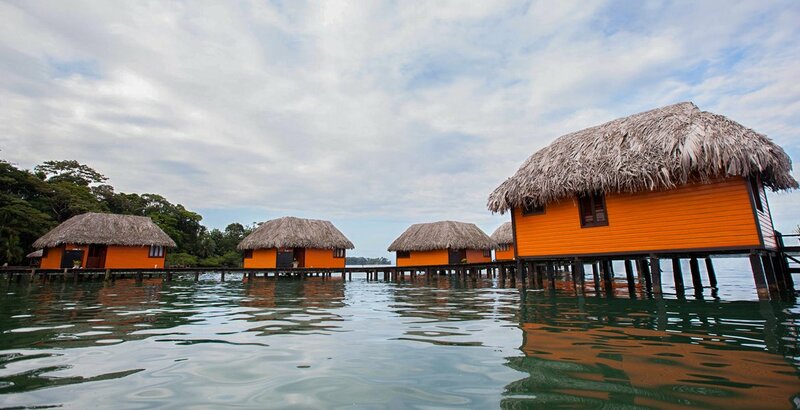 Planning your next Panama vacations? 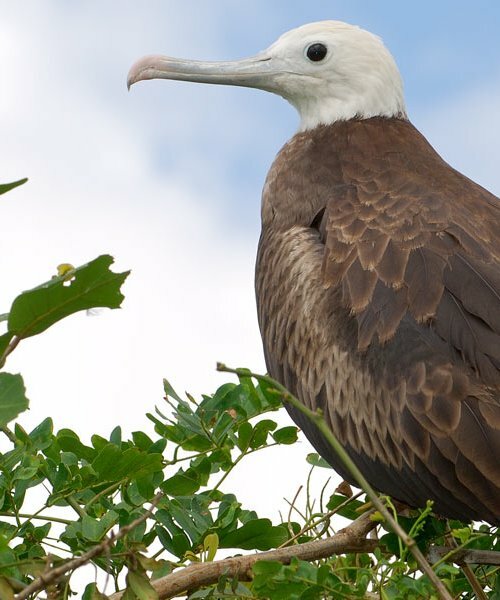 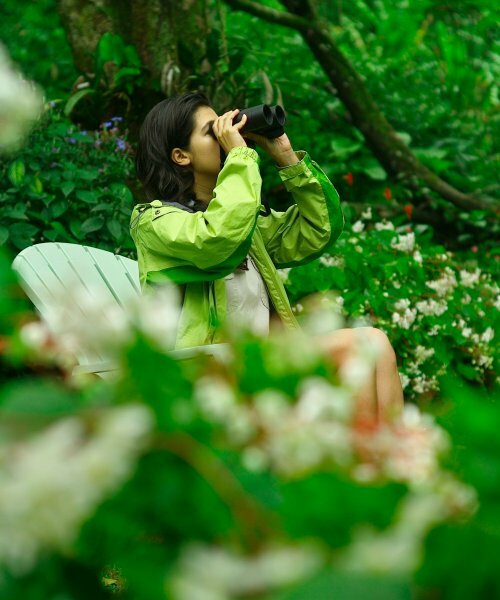 Do not miss the opportunity to contemplate one of the most beautiful nature marvels! 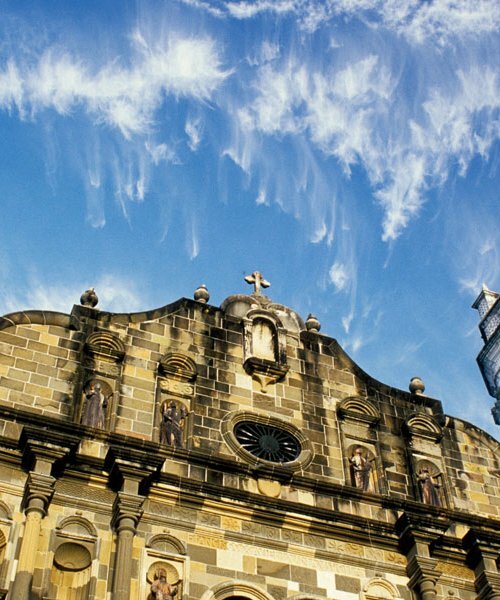 Central Hotel Panama is one of many historic buildings recognized by UNESCO for its architectural significance within the Casco Antiguo – a designated World Heritage Site in Panama City. 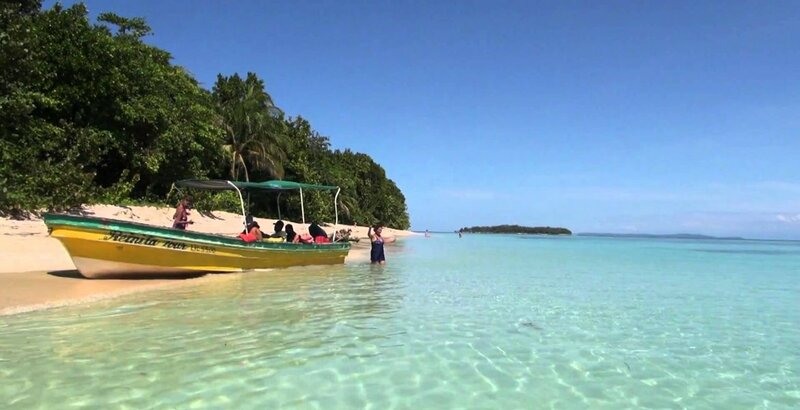 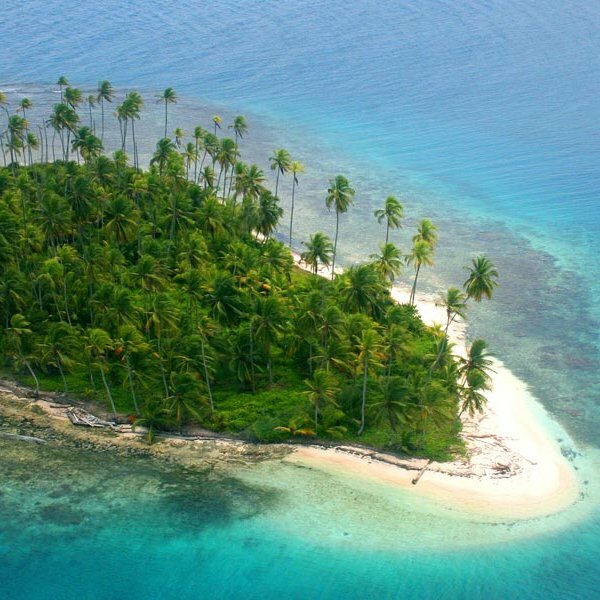 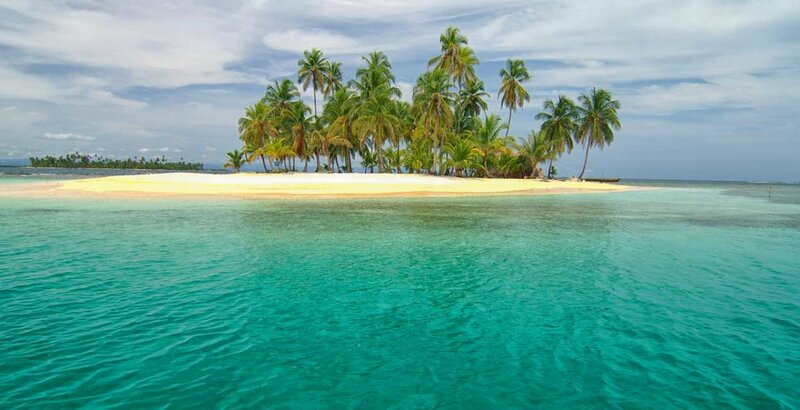 Panama means “abundance of fish, trees and butterflies”, so it’s not a coincidence that there are hundreds of beautiful beaches and islands that can be visited along the country. 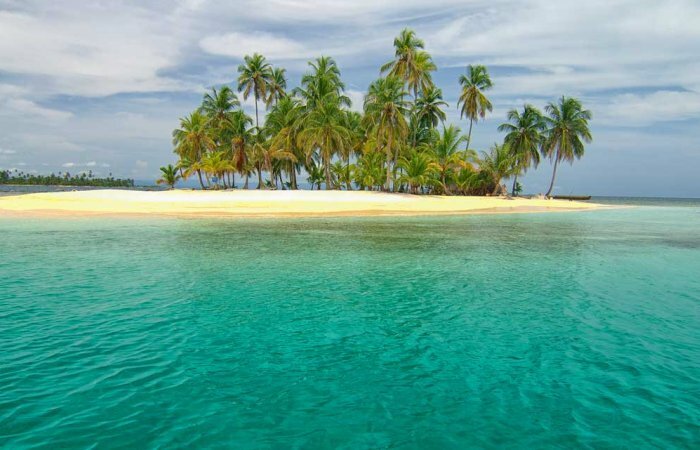 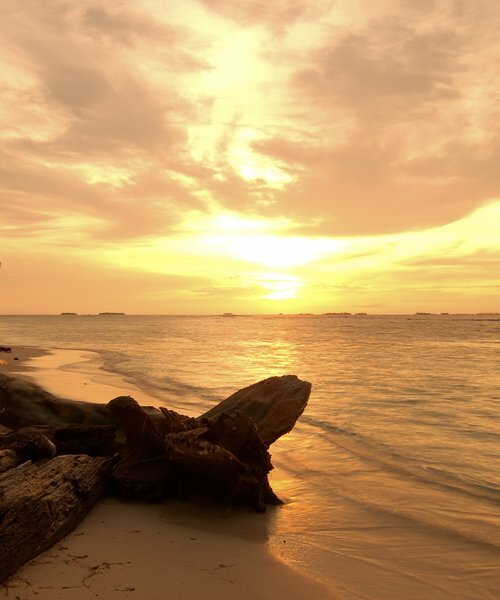 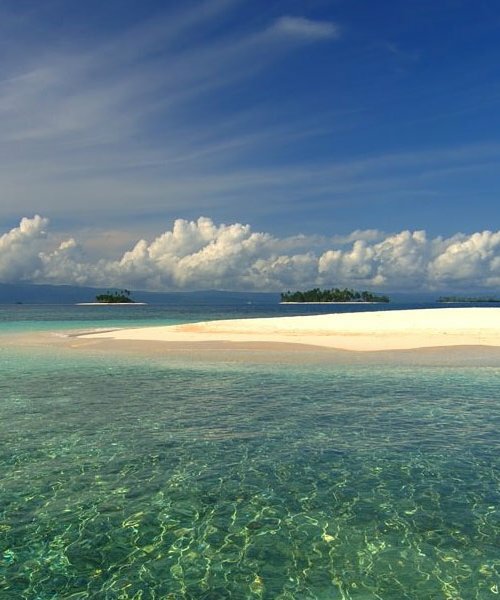 The users of TripAdvisor picked the best Central American beaches, and two spectacular Caribbean beaches of Panama reached the Top 10.
Who wouldn’t love to spend a romantic holiday surrounded by turquoise waters and Caribbean vibes? 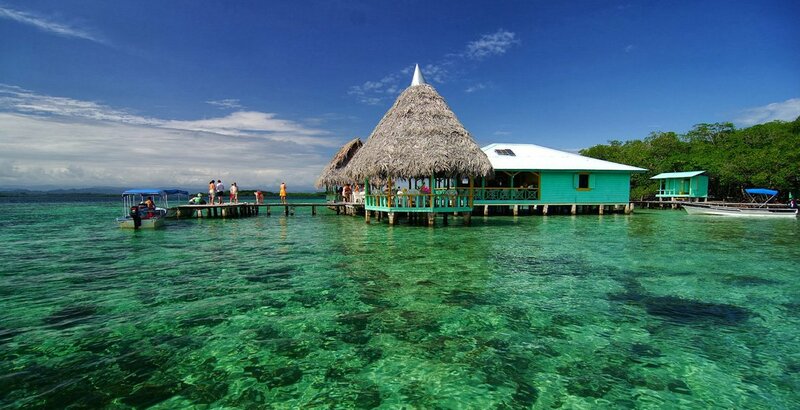 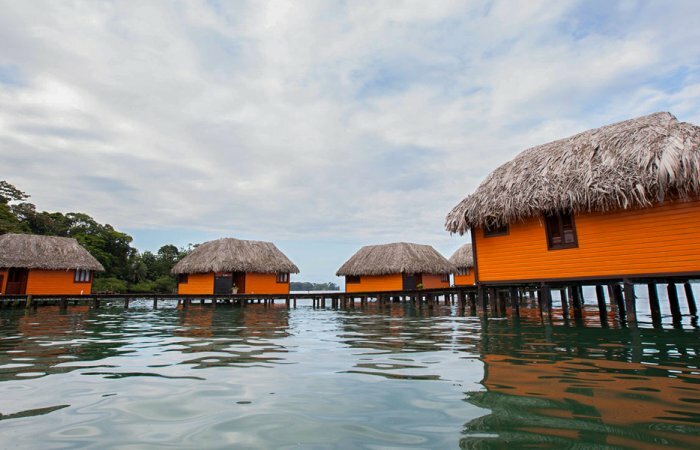 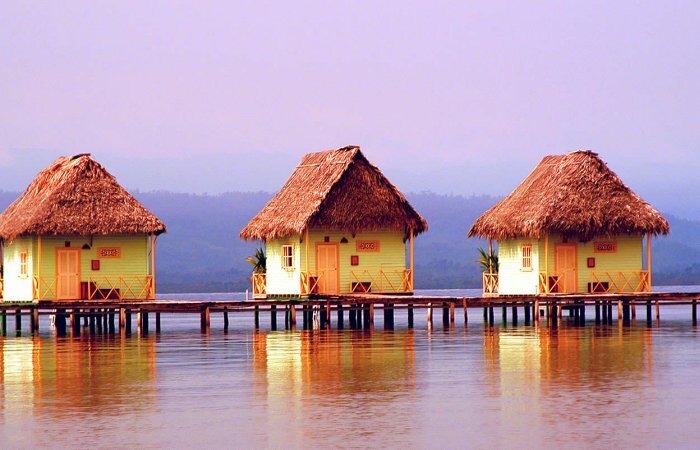 Well, the picturesque archipelago of Bocas del Toro in Panama was named as one of the world’s 50 best honeymoon destinations – and Punta Caracol Aqua Lodge as one of the most romantic hotels. 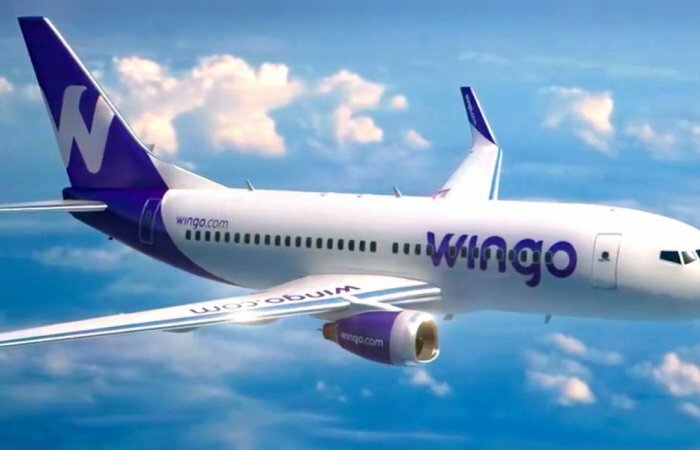 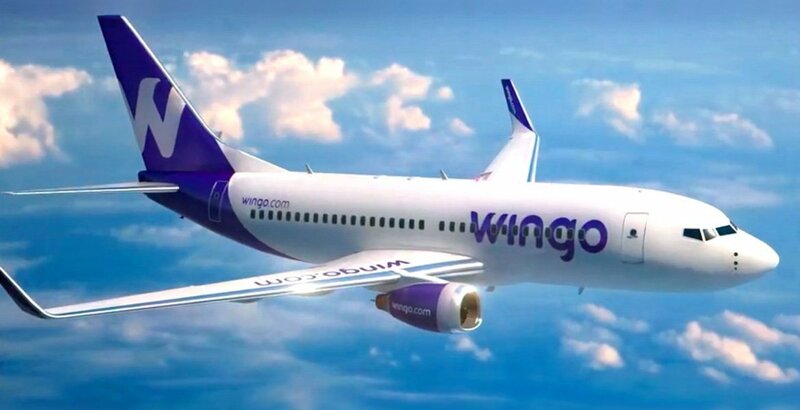 Wingo, the new low-cost airline subsidiary of Copa Holdings, is offering convenient and economical flights between Panama City and San José, Costa Rica since December 01st last year. 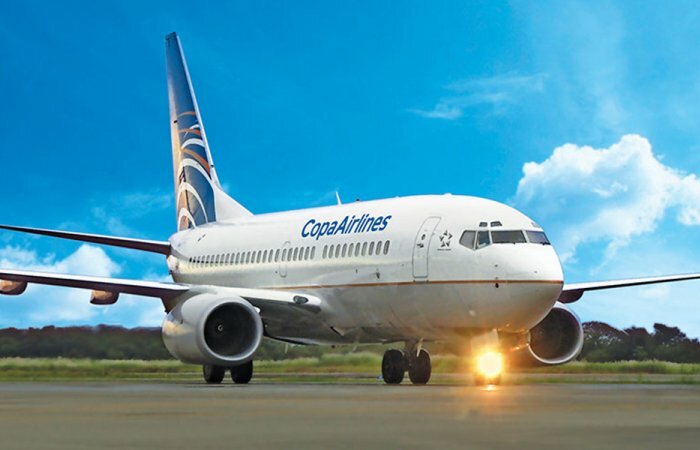 Copa Airlines, the international Panamanian airline, has been recognized for second consecutive year as the "Second most punctual airline in the world" according to the Official Airline Guide. 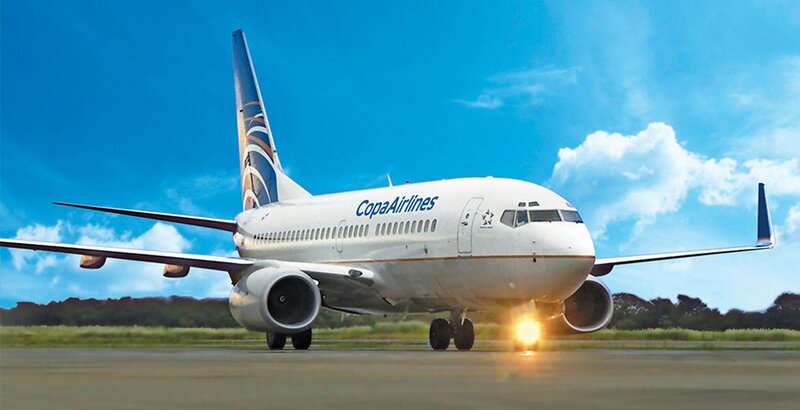 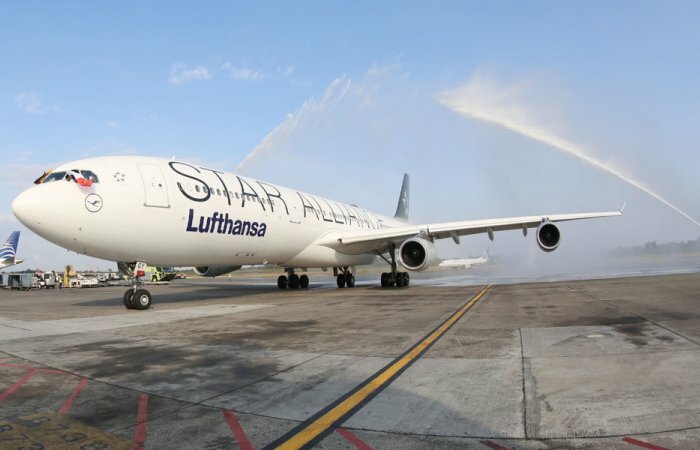 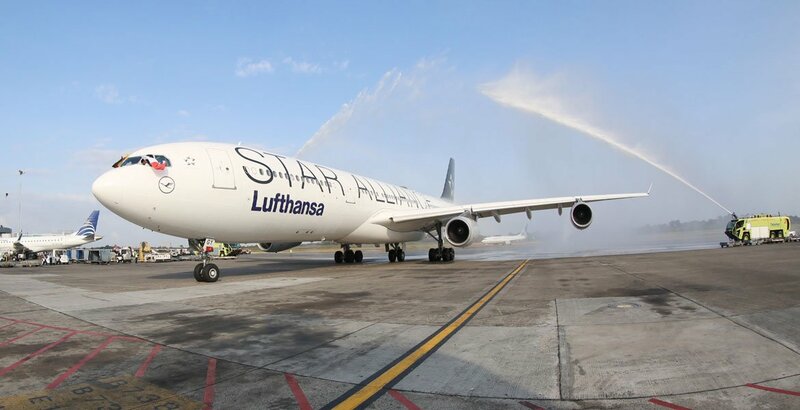 Besides, it has been also named as the "Most punctual airline of Latin America" in the On-Time Performance Service ranking of the international consultant FlightStats. 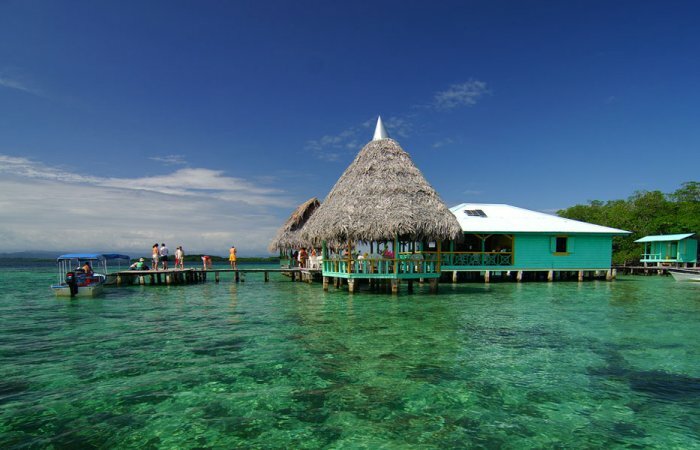 Frommer’s - the world-known travel guidebook - has published its annual list of destinations where to go this year, and for 2017 they focused on destinations that allow visitors to make discoveries. 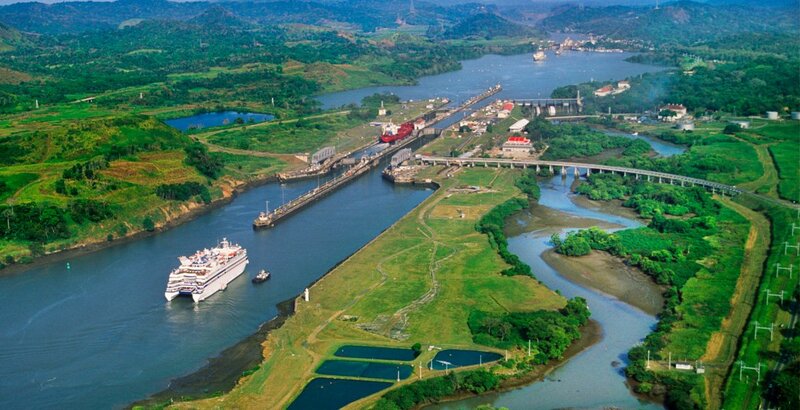 So, no doubt, the magnificent Panama Canal is included. 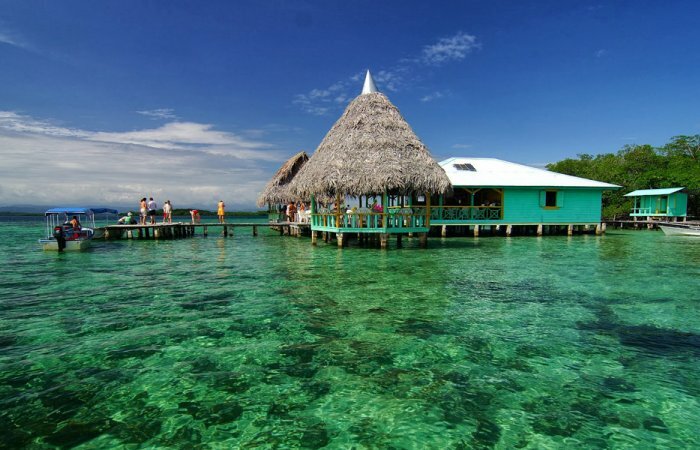 National Geographic published the top 10 places to visit during the winter season 2017, and the colorful archipelago of Bocas del Toro in Panama is included as the perfect place to relax if you're a beach bum. 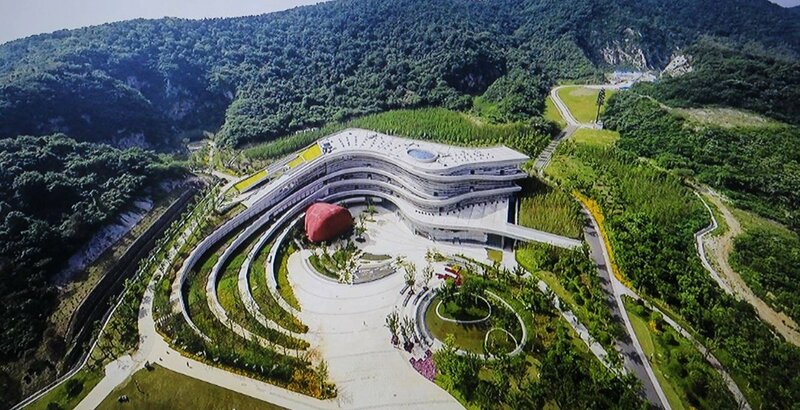 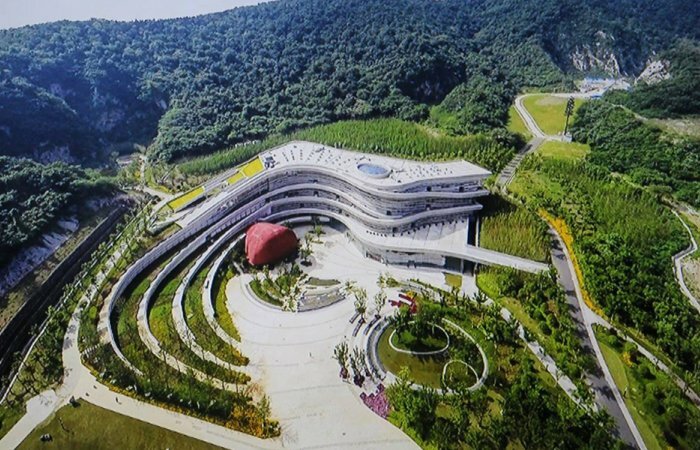 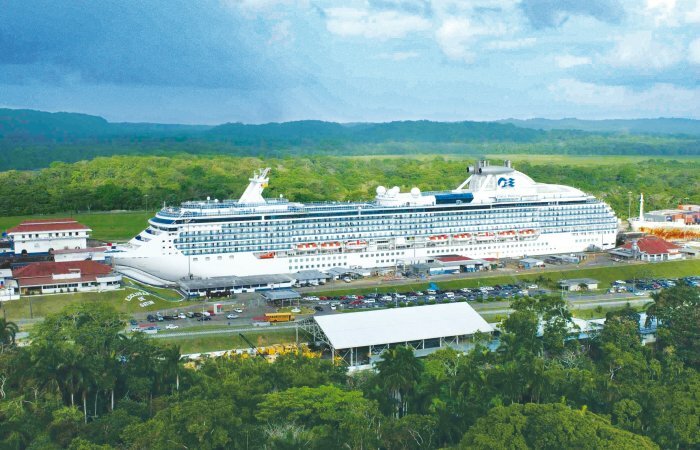 Panama will have the first "green" convention center of Central America, in the mountainous area of Boquete – according with the Authority of Tourism of Panama (ATP). 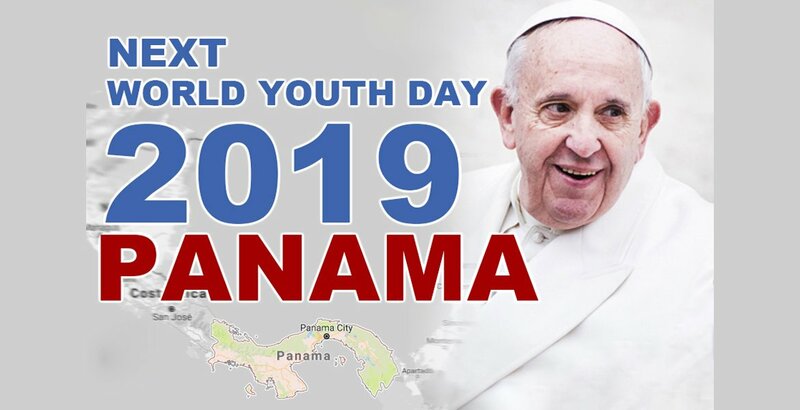 Pope Francis announced, during the closing mass of the World Youth Day 2016 in Krakow, that Panama will host the next World Youth Day in 2019. 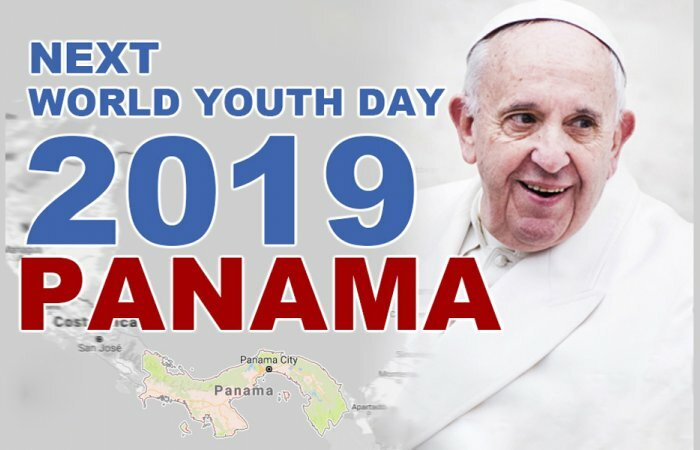 This will be the first time that WYD will take place in a Central America country. 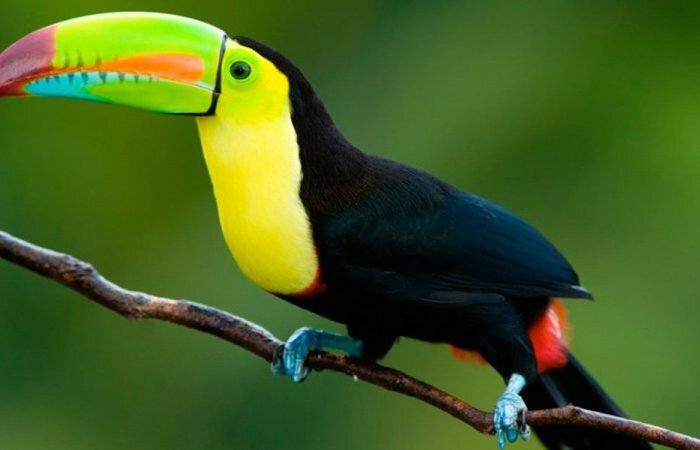 Over one third of Panama's territory is protected by National Parks and other reserves, providing habitat to some of the most sought after species including the Resplendent Quetzal. 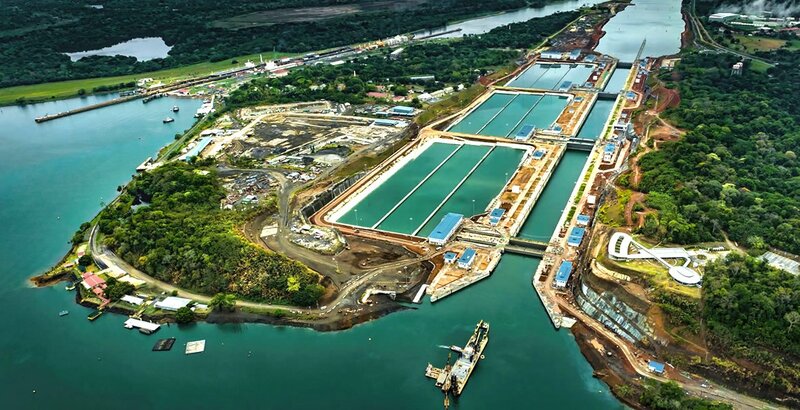 The Andronikos, a Marshall Islands-flagged container ship belonging to the China Cosco Shipping Corporation (COSCOCS) - a Chinese state-owned group, was selected by lottery among the Panama Canal Authority's 15 largest clients. 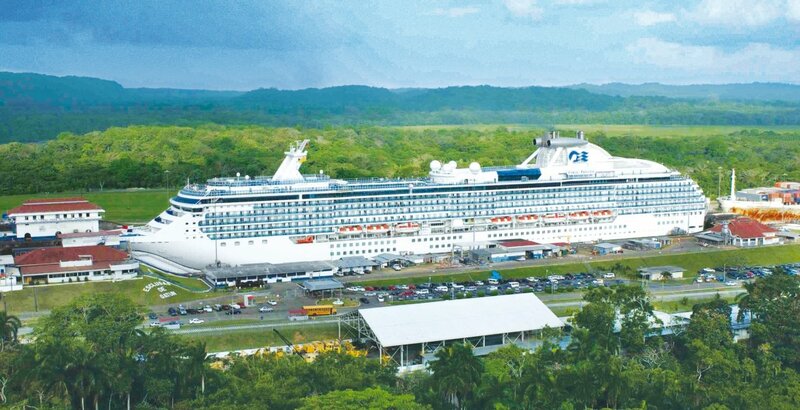 COSCOCS is the world’s fourth-largest operator of container ships and the brand-new Andronikos can carry up to 9,400 containers and is 300 meters long and 48 meters wide (980 feet by 160 feet). 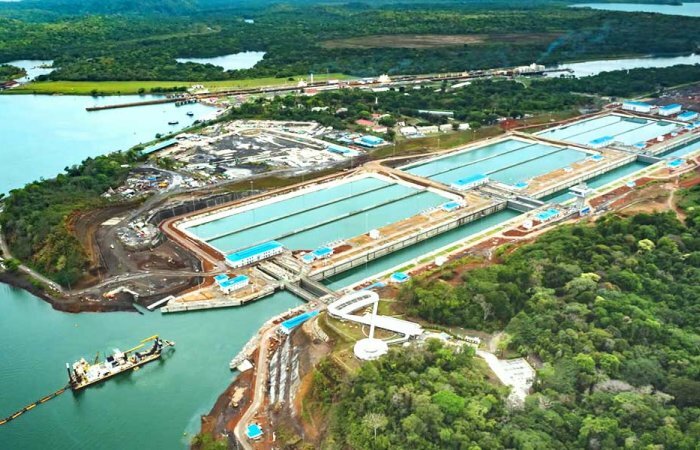 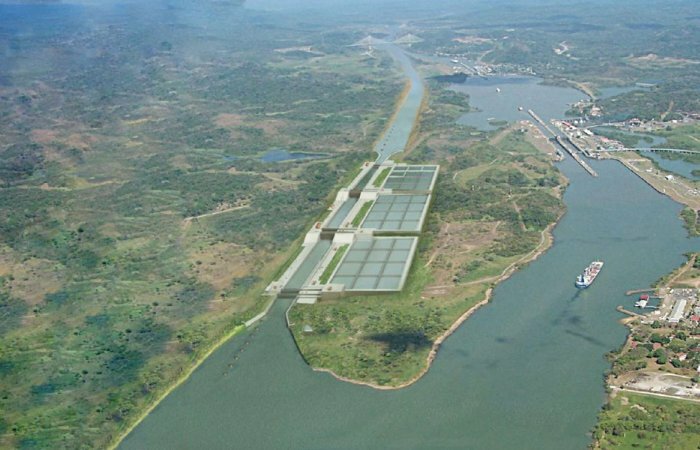 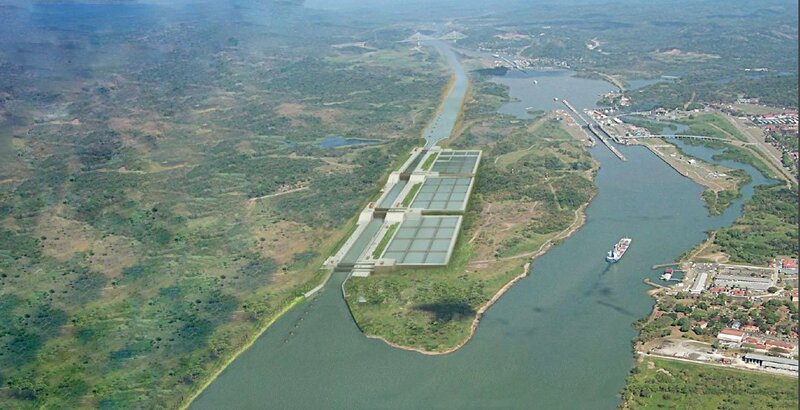 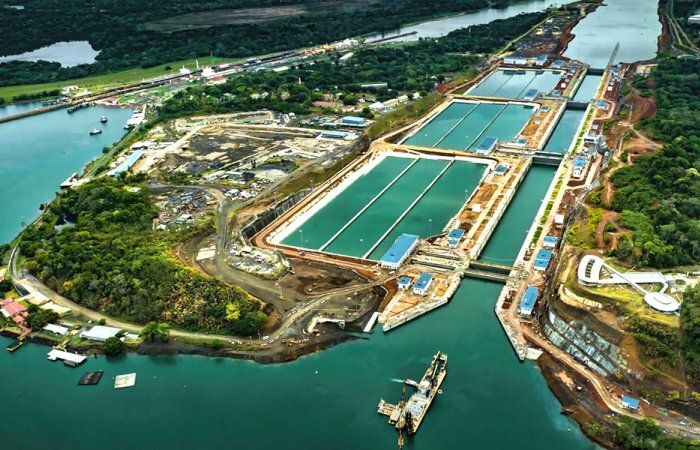 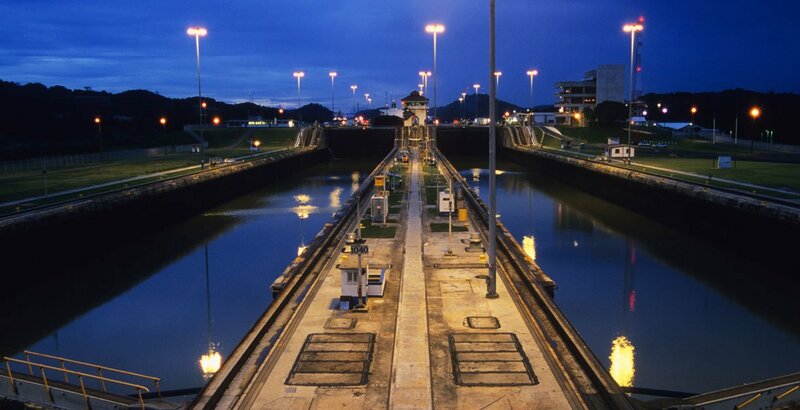 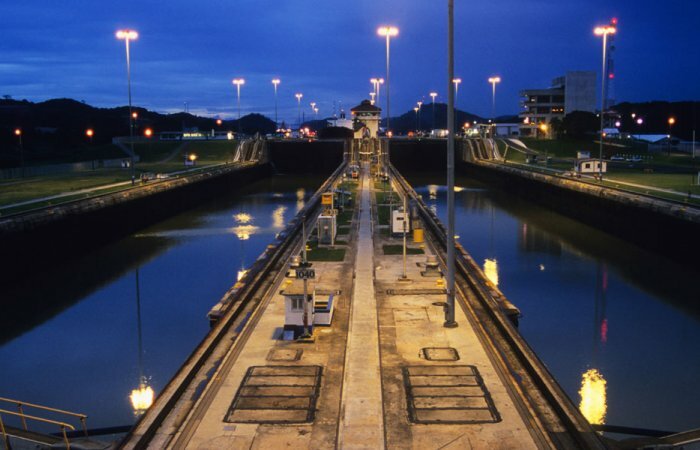 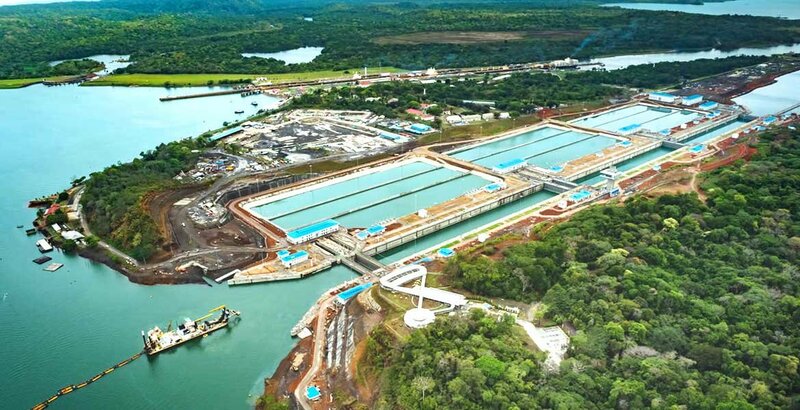 According to Jorge Quijano, CEO and administrator of the Panama Canal, the new set of locks on the expanded canal will be ready for inaugurate on June 26th, 2016. 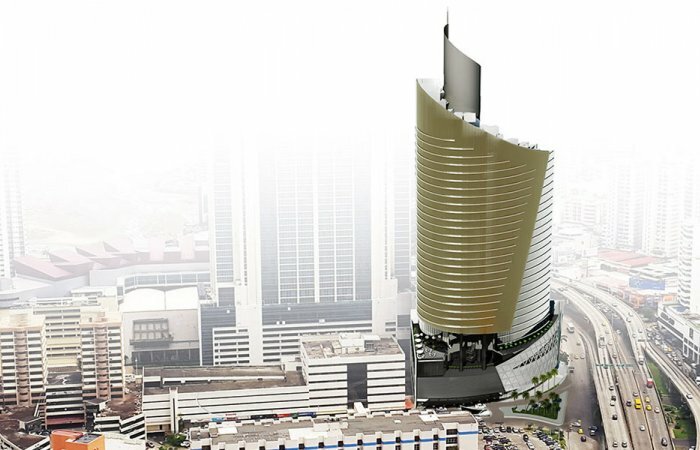 The construction is now 97% complete and the final phase of construction is now underway. 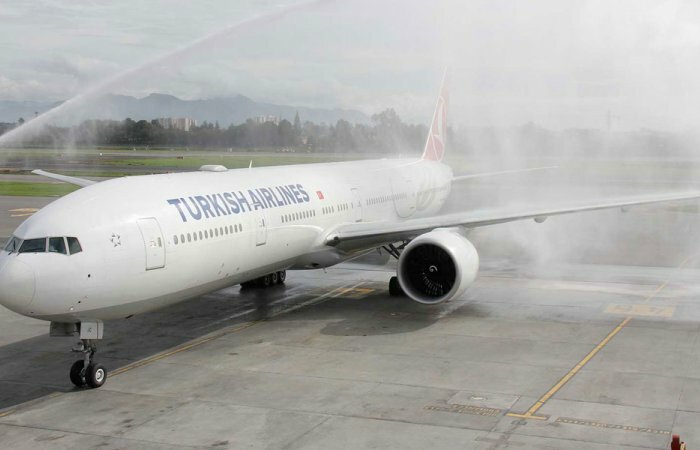 Turkish Airlines has officially launched a new flight from Istanbul to Panama City via Bogota, Colombia. 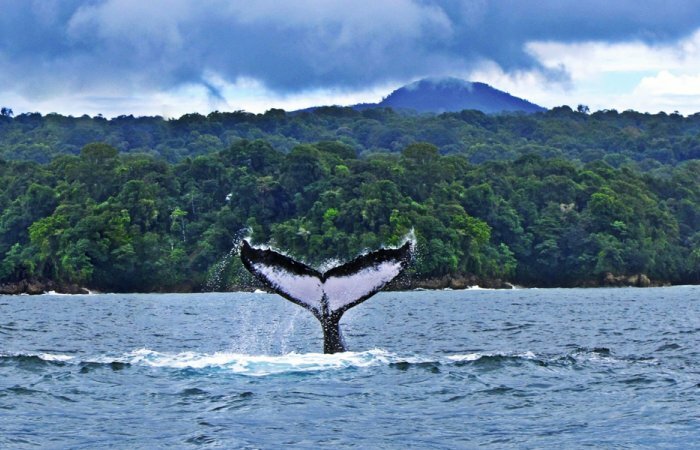 Whale watching is one of the most exciting ecotourism experiences in Panama. 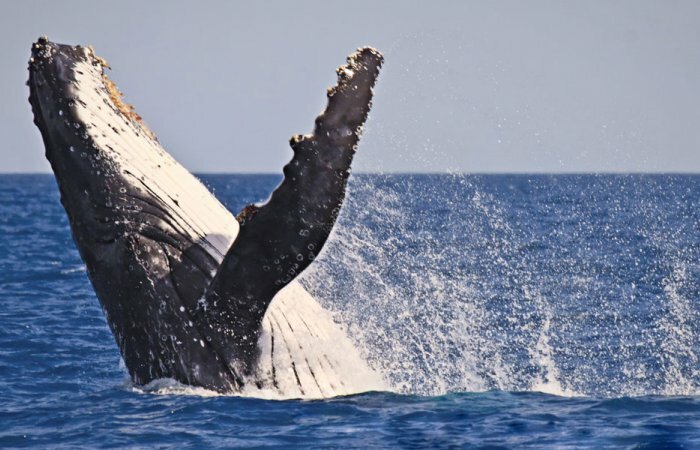 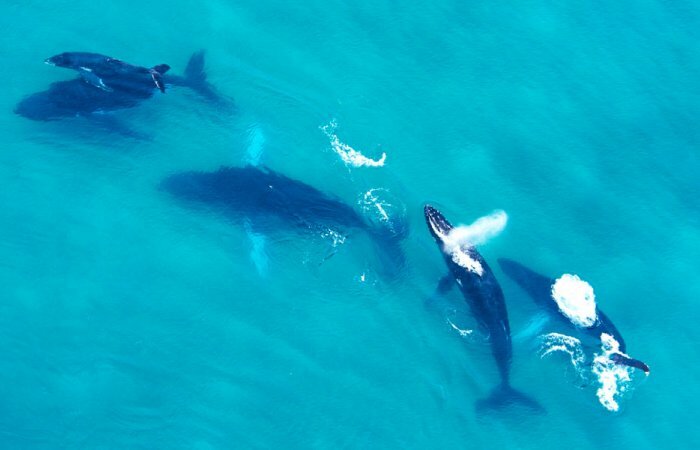 Every year, between June and October, humpback whales arrive from Antarctica to the warm Panamanian waters, being the longest migration any mammal makes. 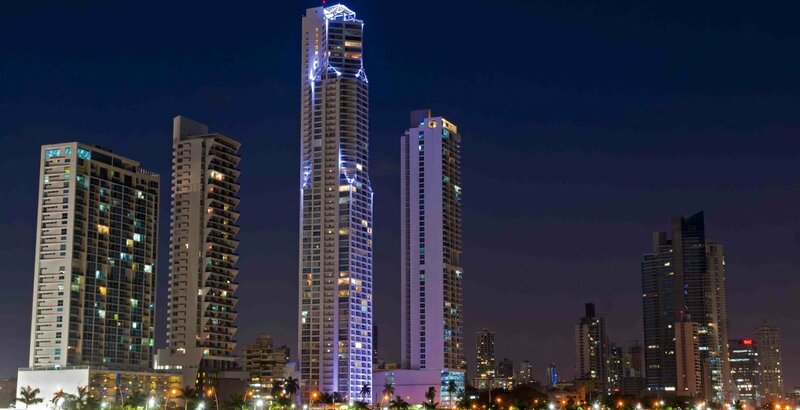 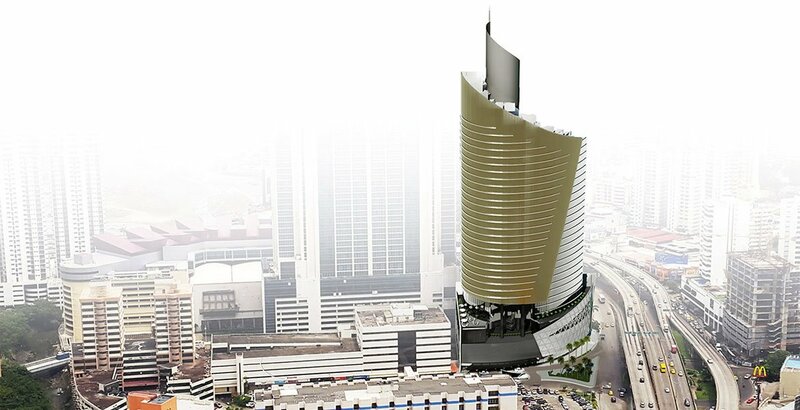 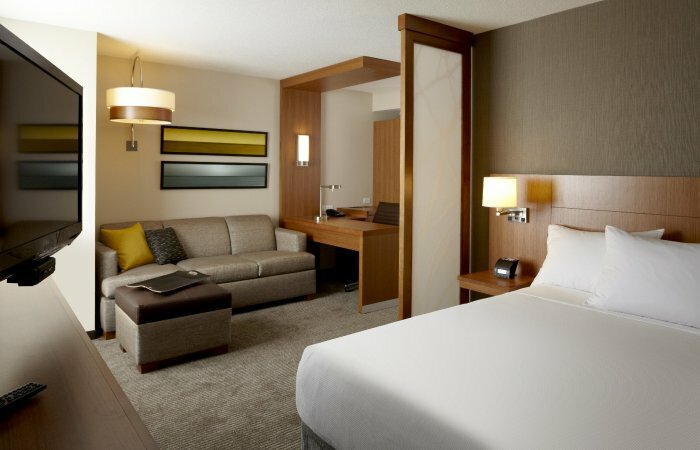 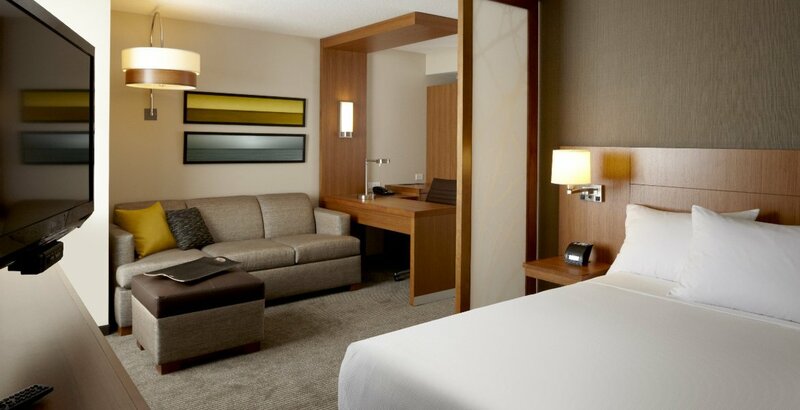 Las Americas Golden Tower Hotel in Panama City will have its grand opening this month. 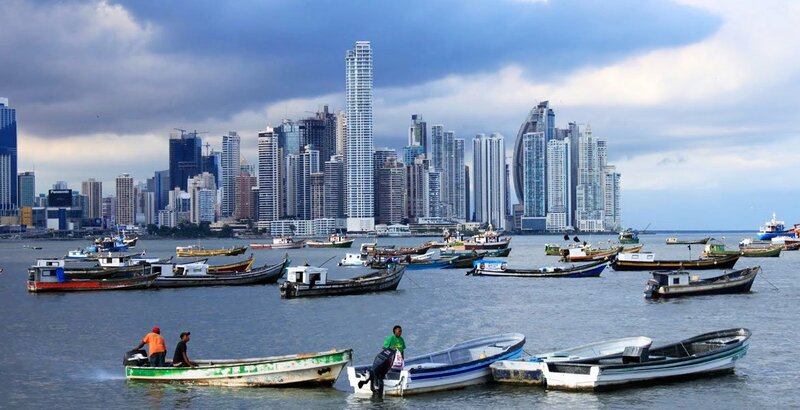 German travelers can live an amazing adventure discovering the magical land of Panama with the new Lufthansa’s direct flight from Frankfurt to Panama City. 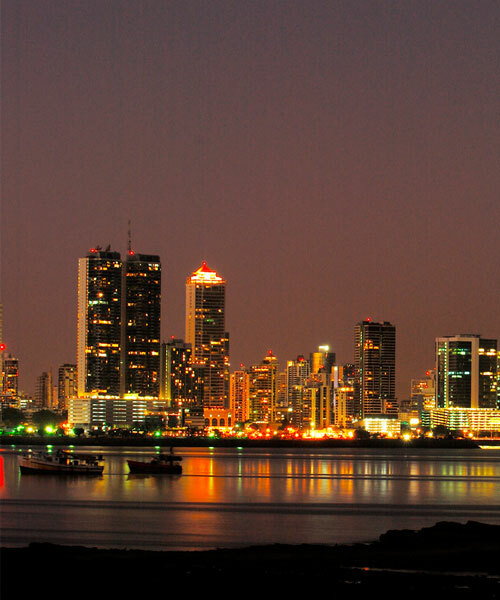 Frankfurt and Panama City, closer than ever! 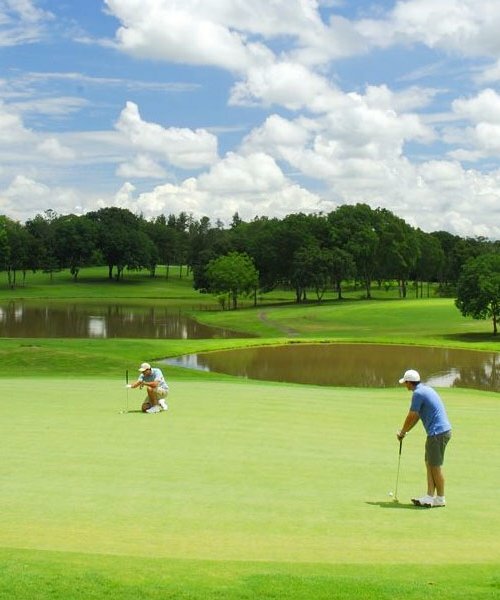 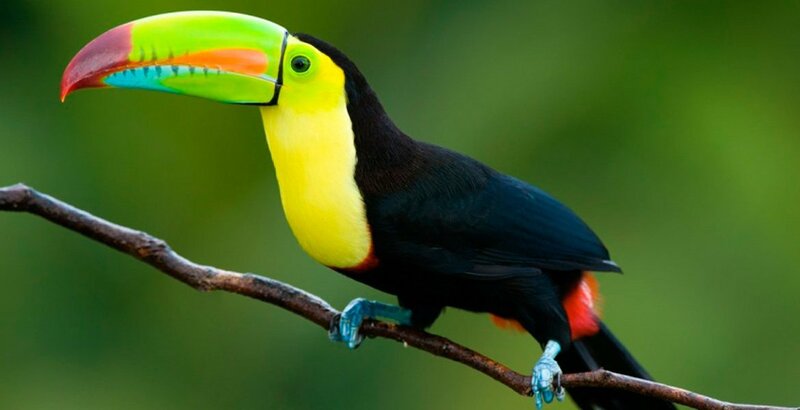 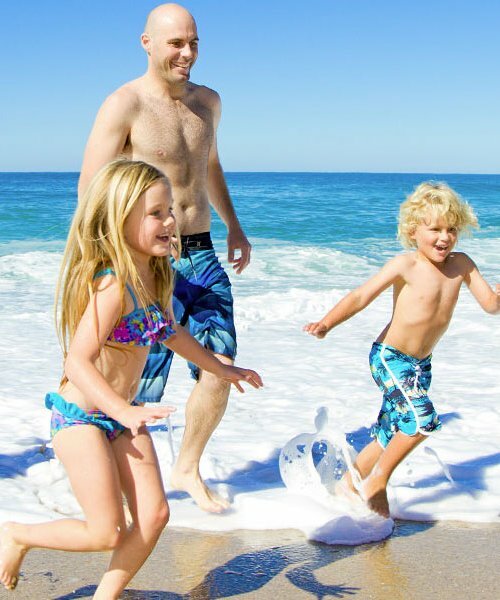 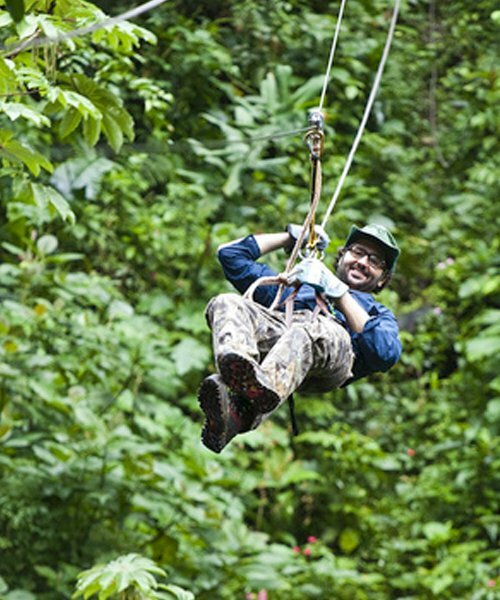 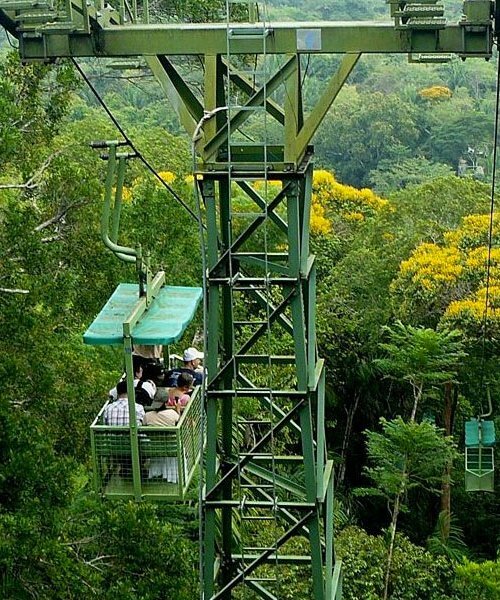 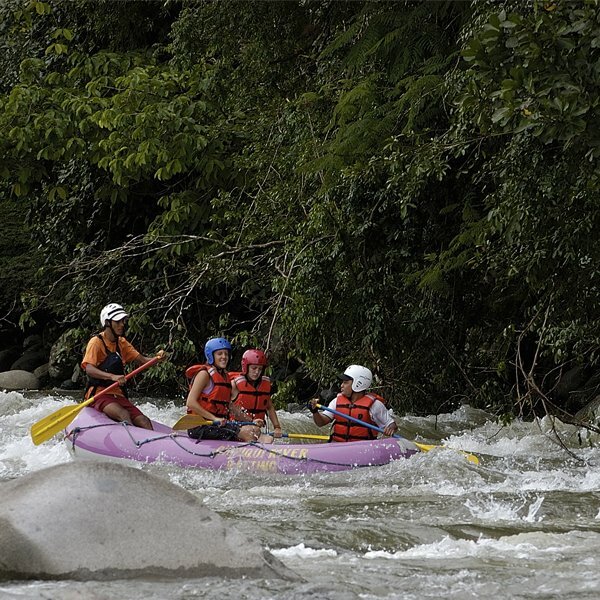 If you are looking for a fun tropical vacation, Panamá must be your number one choice with a vacation package. 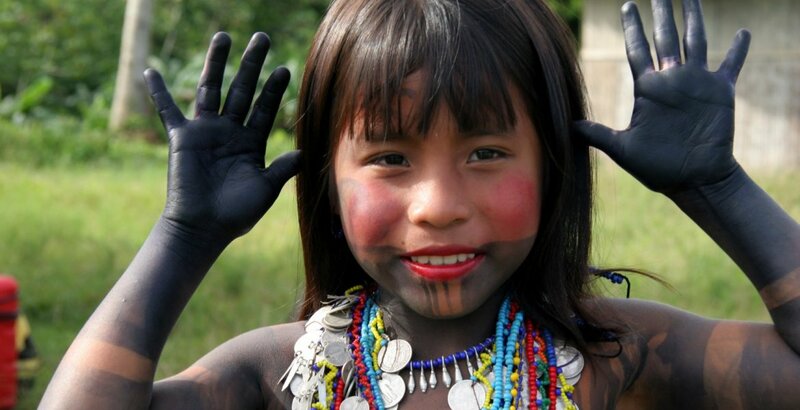 And remember: big smiley faces will be waiting for you! 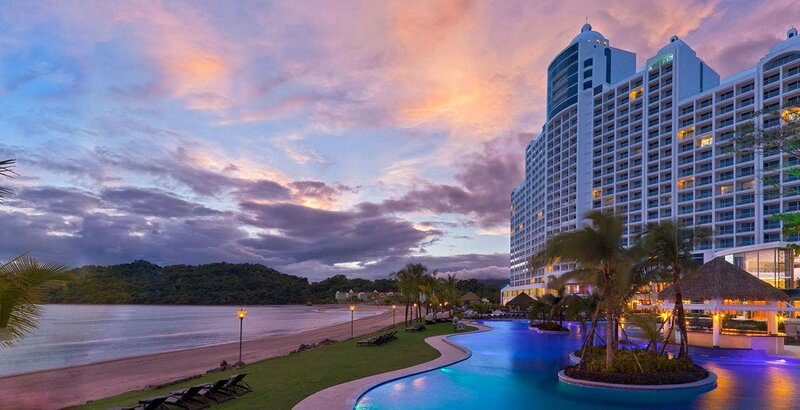 You want another reason for Panama vacations? 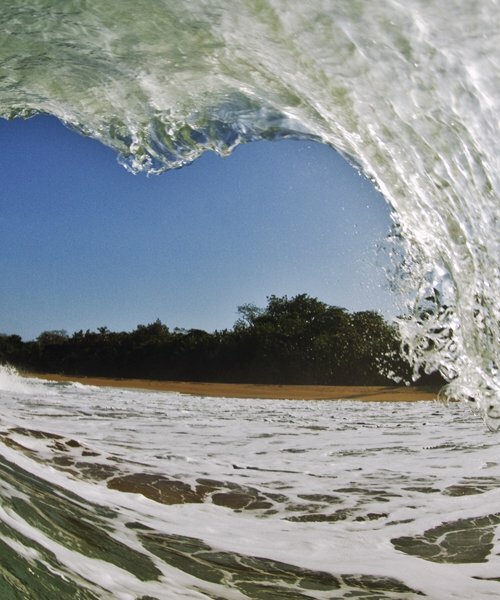 Well we have a good one! 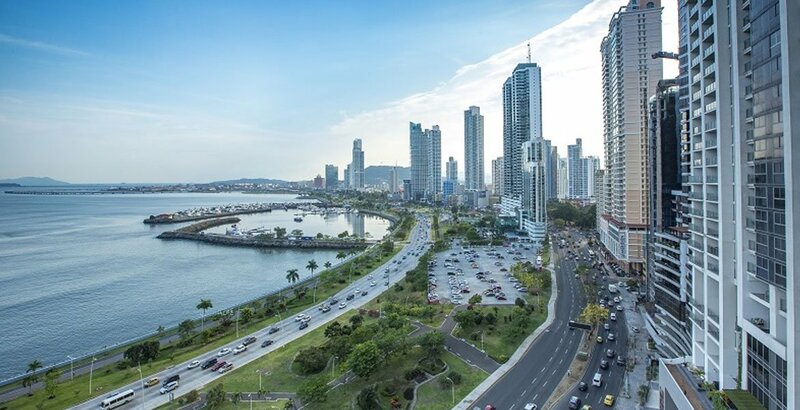 Panamá ranked as number 1 in a new poll from Gallup-Healthways Well-Being among 135 countries on subjective well-being (including wealth, health, sense of purpose, social connections and community). 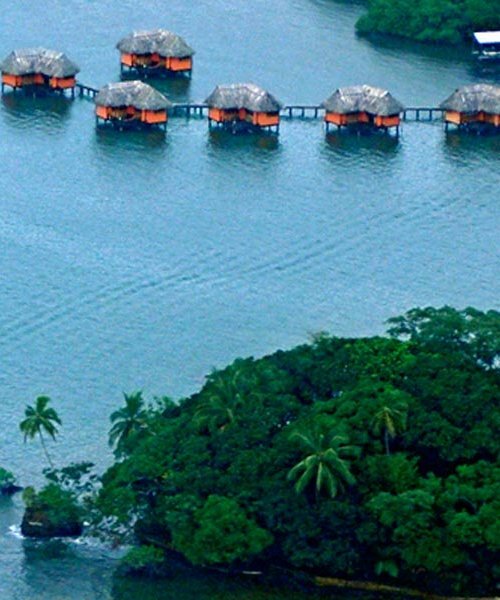 Six of the top 10 countries are in Latin America… Why not to visit the number 1? 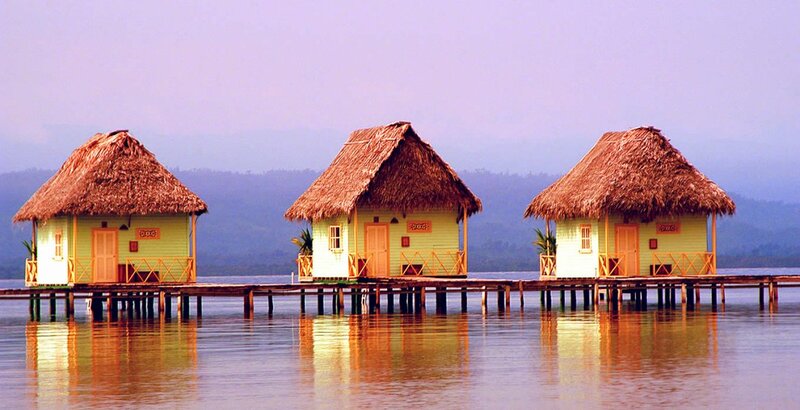 Another reason to make Panama vacations next year! 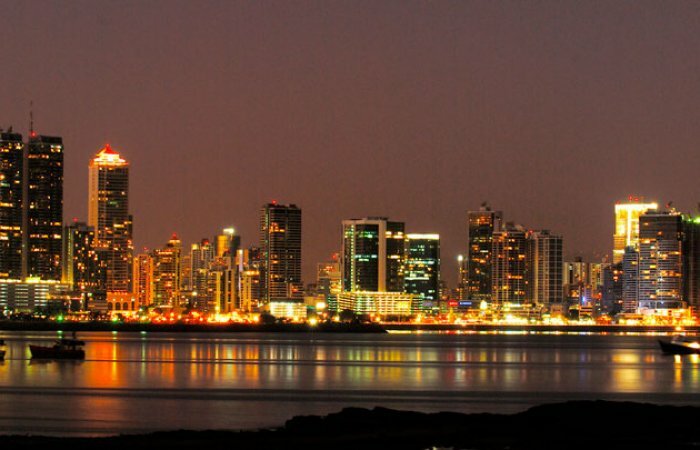 Panama is known around the world as one of the most attractive Latin American countries due to its variety of attractions that will make your stay in the country a unique experience. 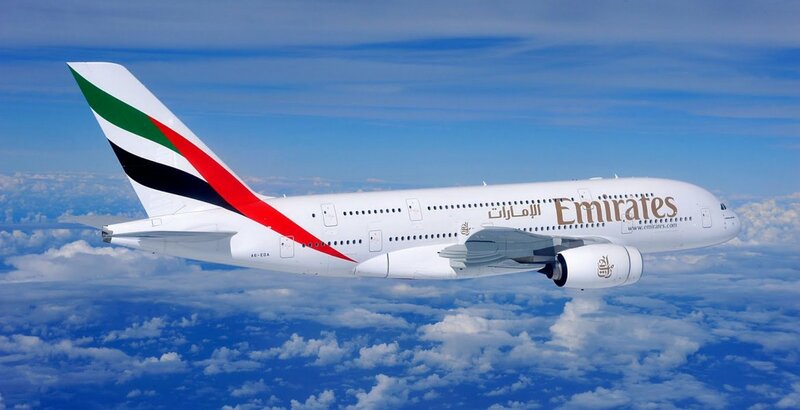 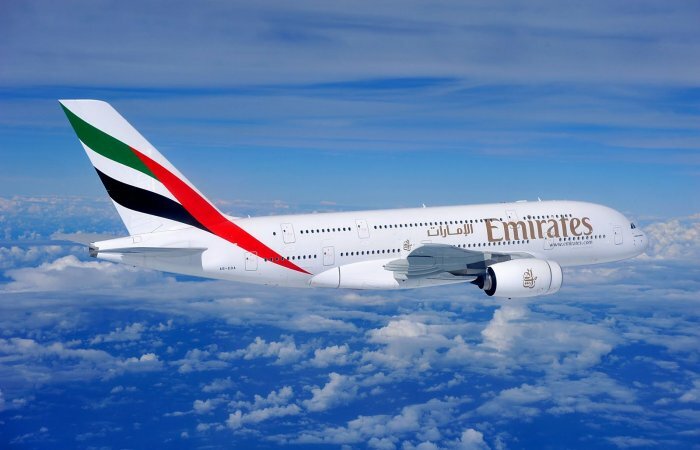 Dubai – Panama City: The longest nonstop flight in the world! 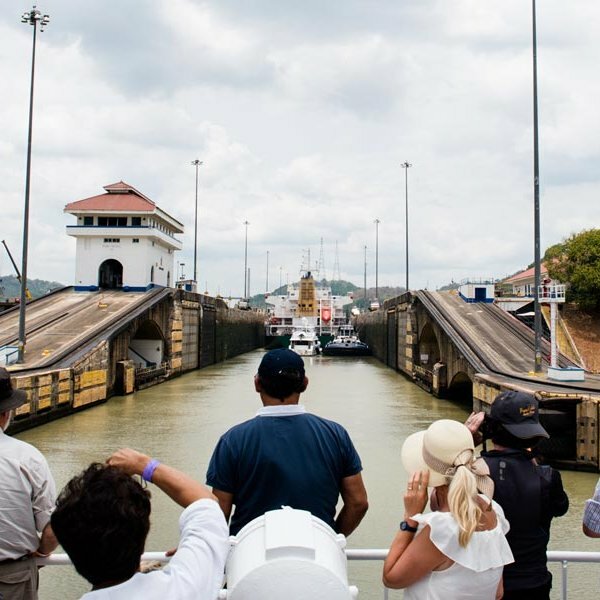 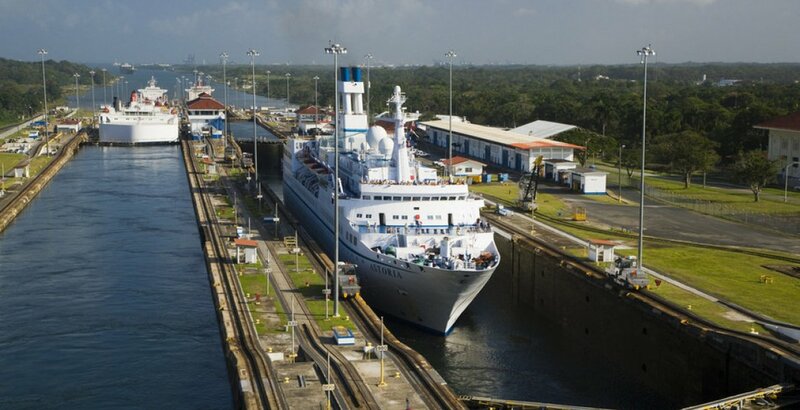 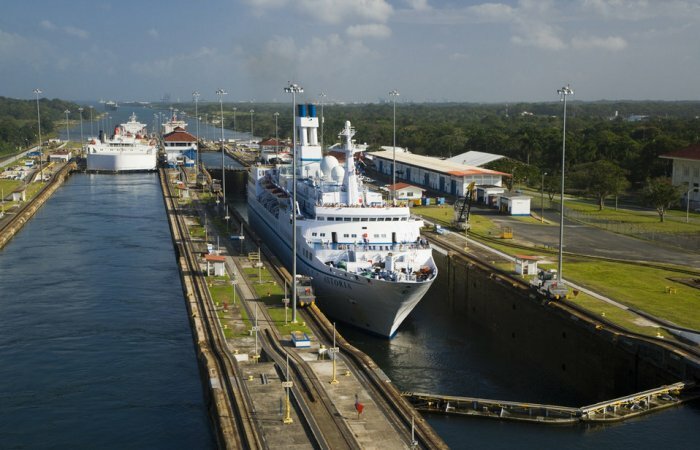 The first four gates for the third set of locks in the Panama Canal, of a total of 16 needed to expand the waterway, will dock at Colón on Tuesday, after a 30-day journey from Italy across the Atlantic Ocean aboard the ship Sun Rise. 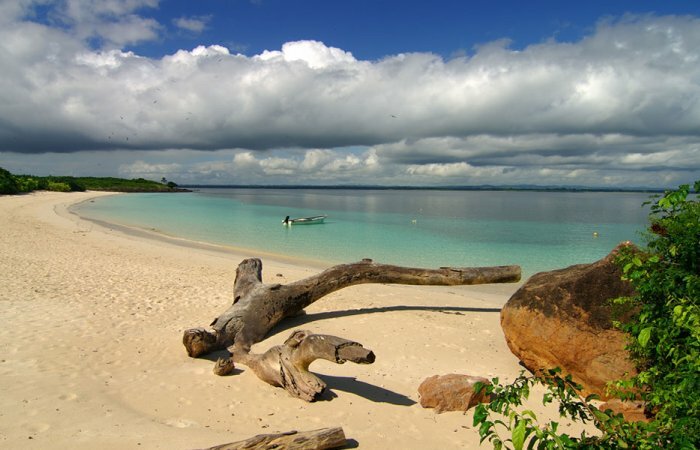 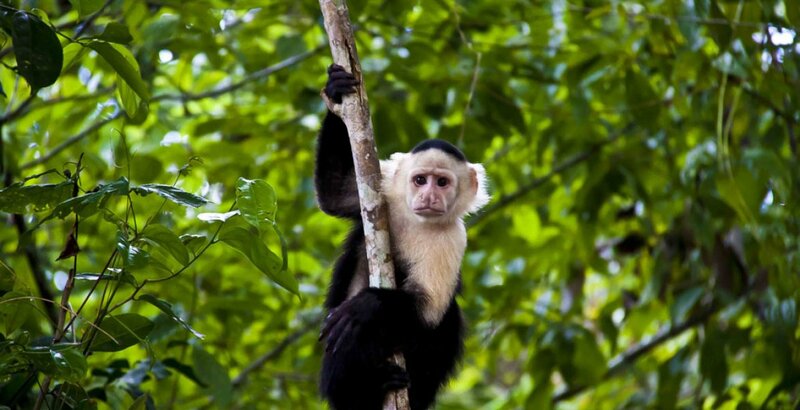 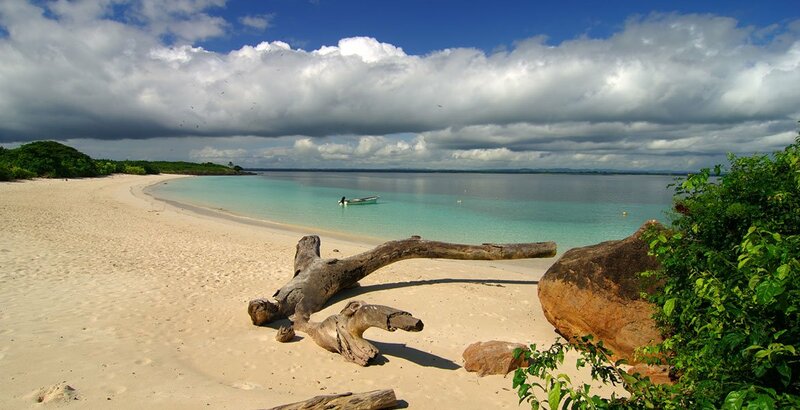 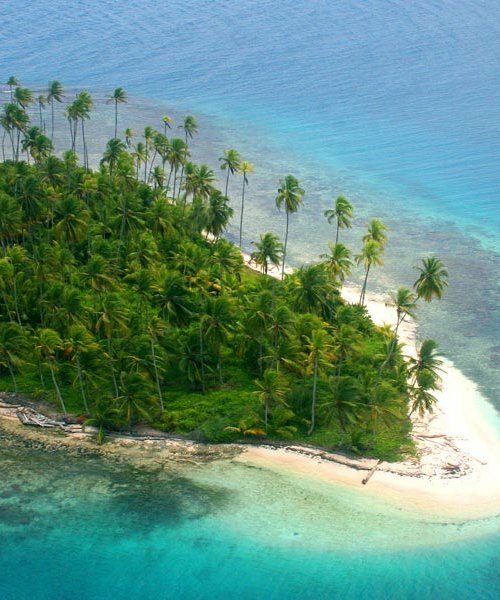 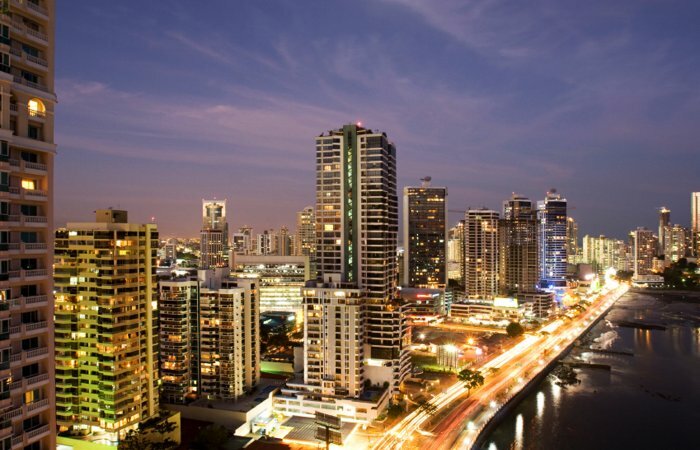 Travel To Panama This Winter With Air France! 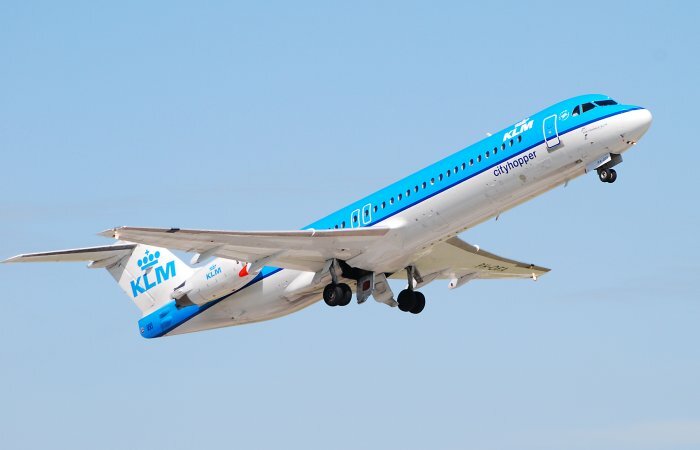 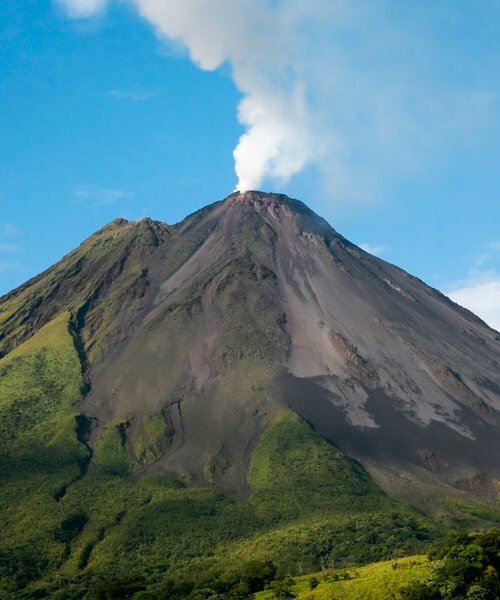 This new route will complement the daily flight on KLM from Amsterdam-Schiphol and offer more connections to Air France and KLM passengers, particularly those bound for Costa Rica, Ecuador, Guatemala, and Nicaragua, thanks to the hub Copa Airlines operates in Panama Citys Tocumen airport. 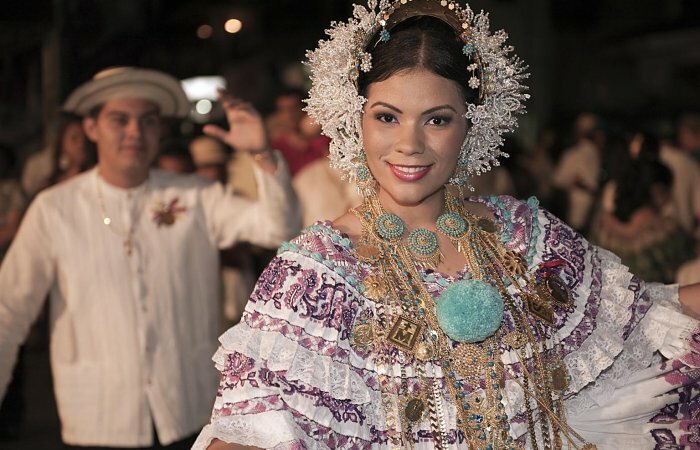 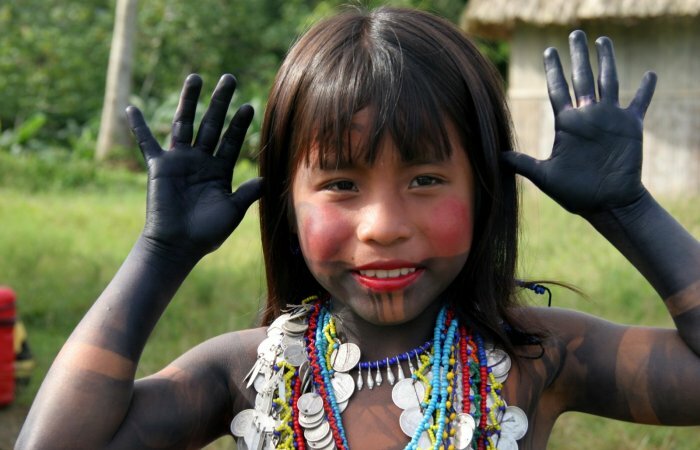 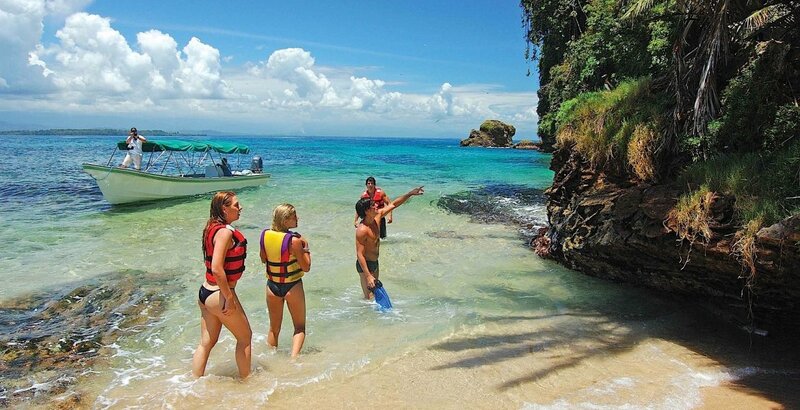 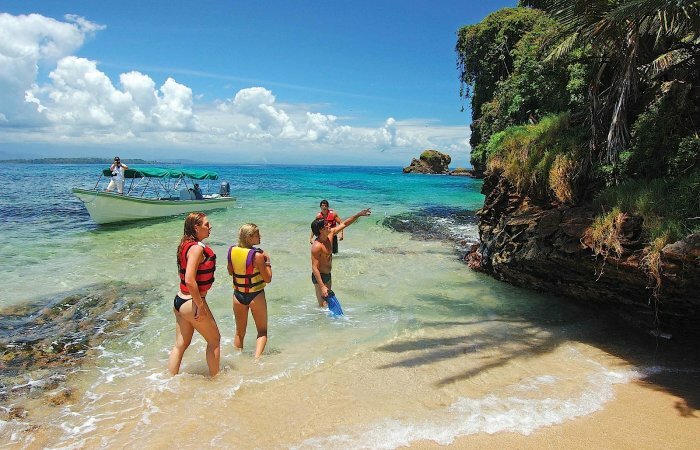 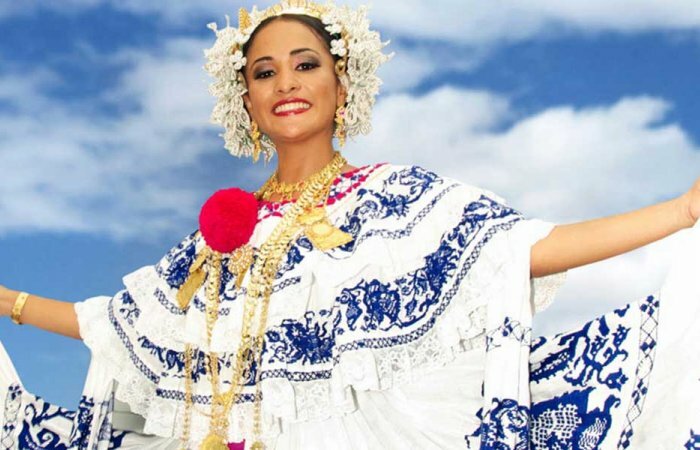 The reasons for Panamá Vacations are as many as its natural and cultural wealth. 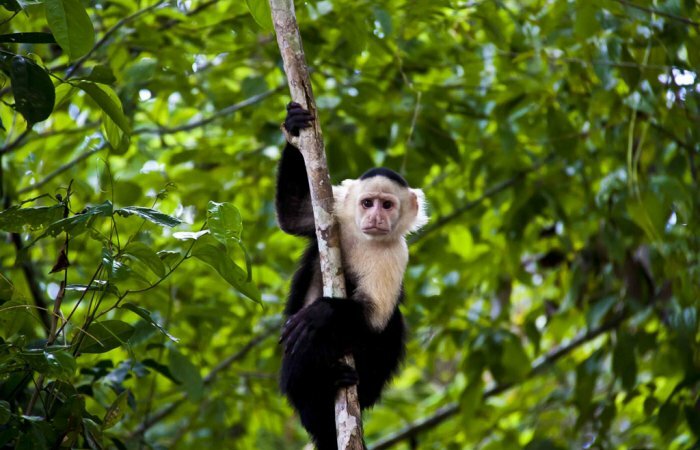 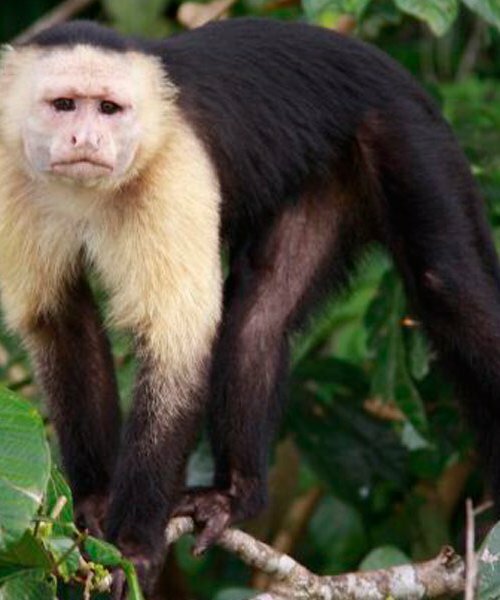 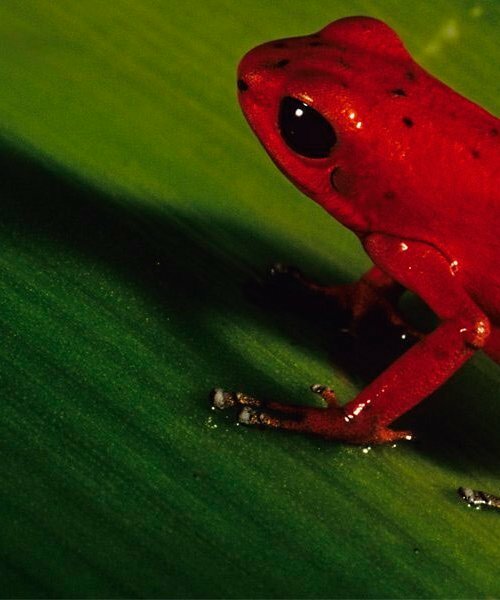 Though small in size, this land is a giant of biodiversity in Central America. 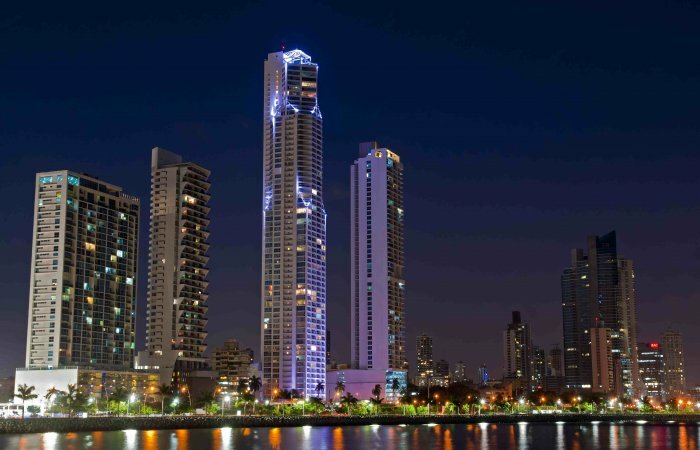 The tall buildings that draws the great and incomparable Panama City are one of the main reasons why the country has become in recent years one of the most recognized destinations for business, meetings and conferences tourism. 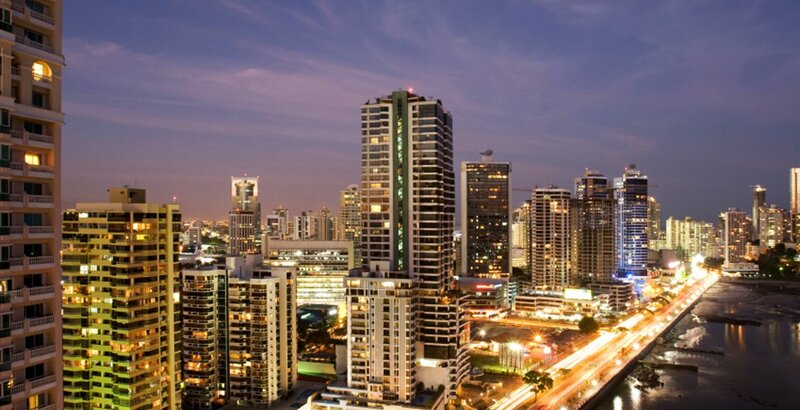 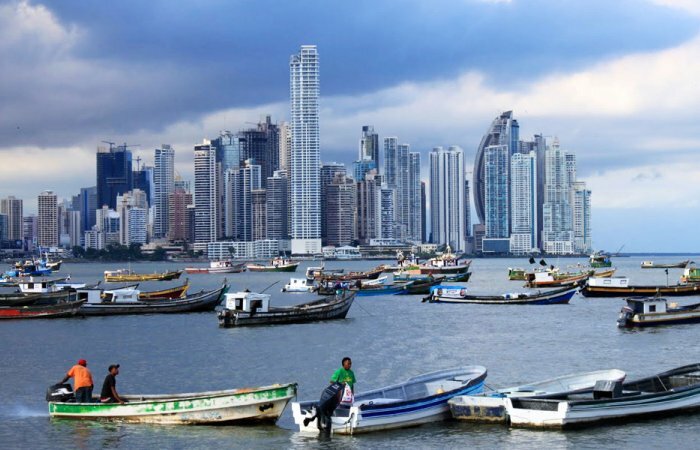 Panama City has the tallest buildings in Latin America and with its growth the country has attracted investors, tourists and people who like this upscale lifestyle. 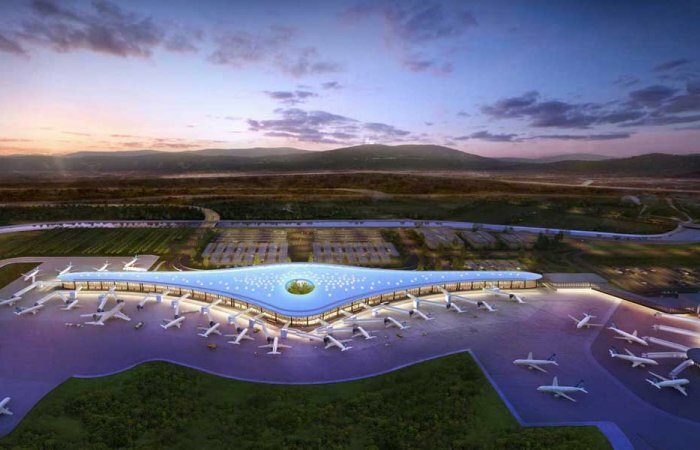 Despite hosting more than 6 million passengers per year, Tocumen International Airport does not neglect any of its guests and was awarded first place as the best airport in Central America and the Caribbean by fourth consecutive year. 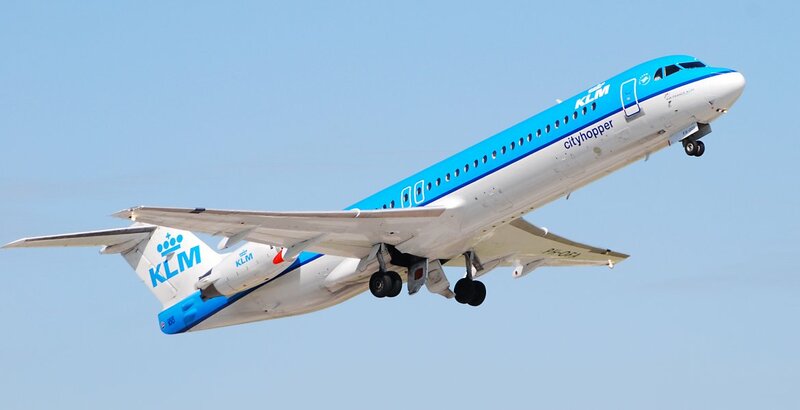 In recent years, the Tourist Authority of Panama (ATP) and KLM, Royal Dutch company Aviation; have developed a significant joint cooperation to promote Panama as a tourist and business destination in Europe through a direct flight to Tocumen Airport. 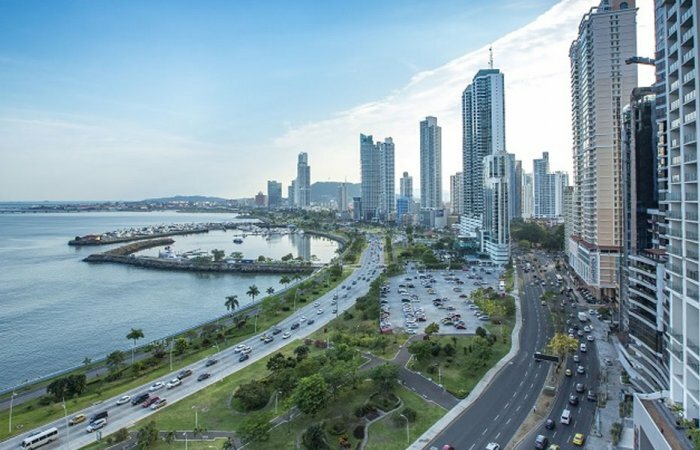 Panama, without a doubt, has become one of the favorite destinations for tourists who want to know Latin America and the Caribbean. 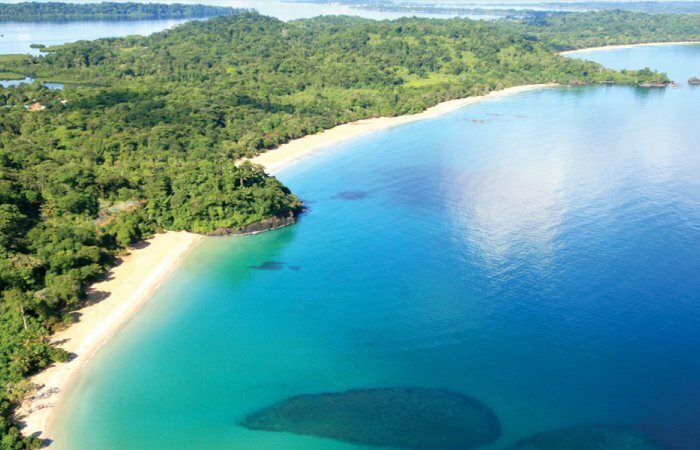 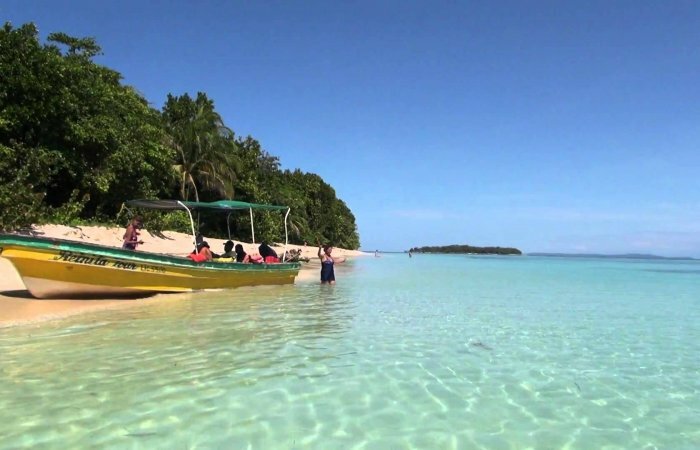 This beautiful country has a lot to see, so traveling with one of our Panama vacation packages is the best way of discover all the secrets of this tropical paradise. 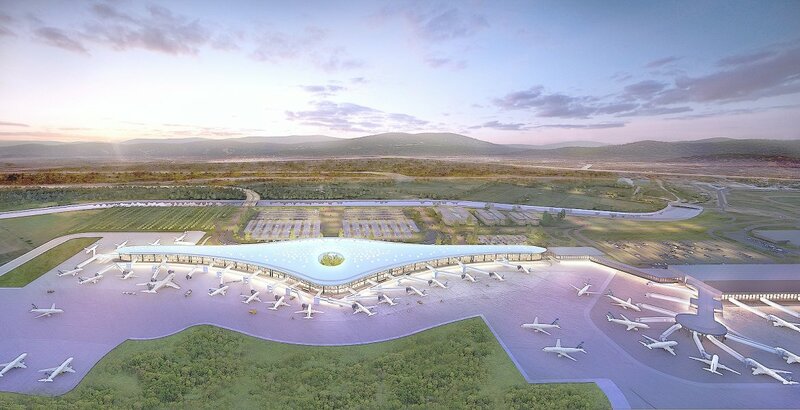 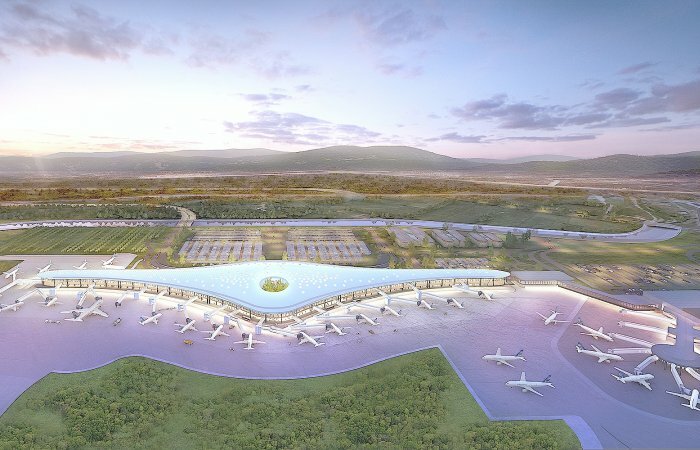 The geographical location of Panama has become one of the largest air hubs in Latin America, to the point that the Tocumen International Airport sees passing through their facilities about 15 million people annually. 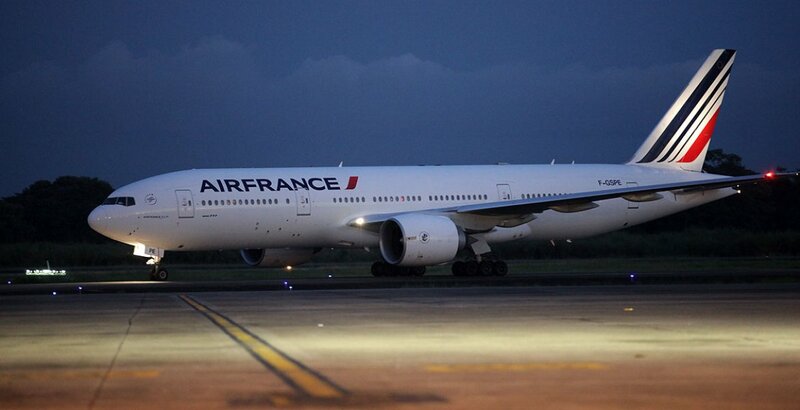 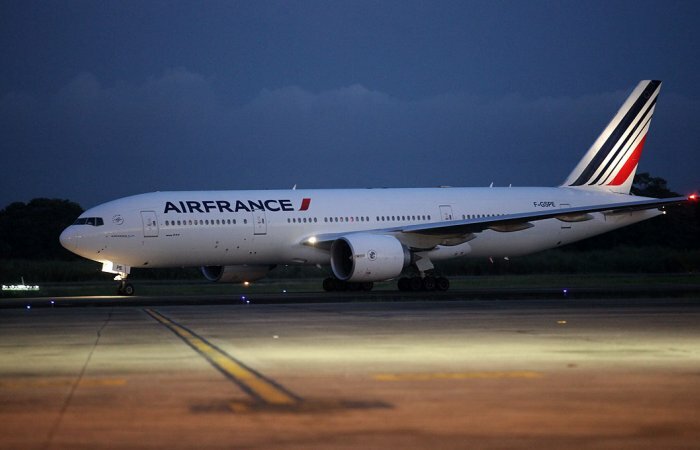 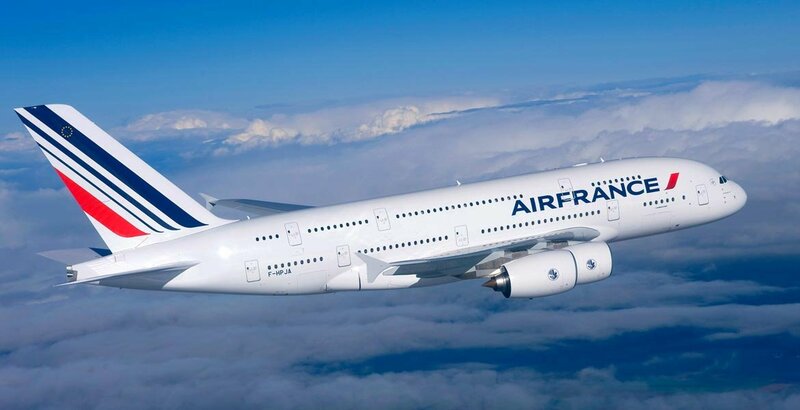 Air France is increasing its flights to Panama. 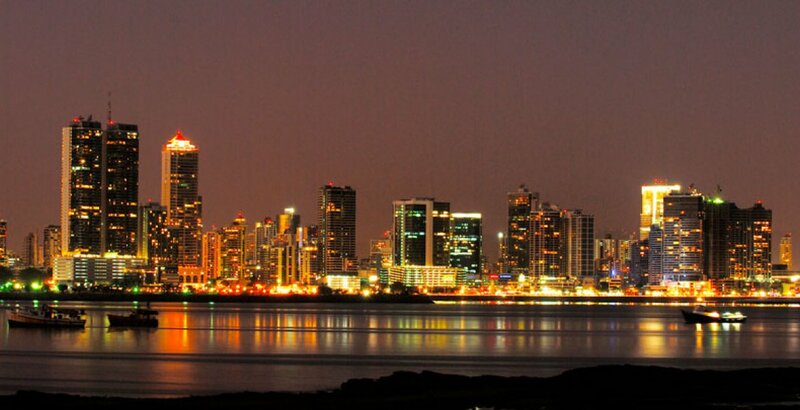 During the summer 2014, the company will offer a fourth flight to Panama City.